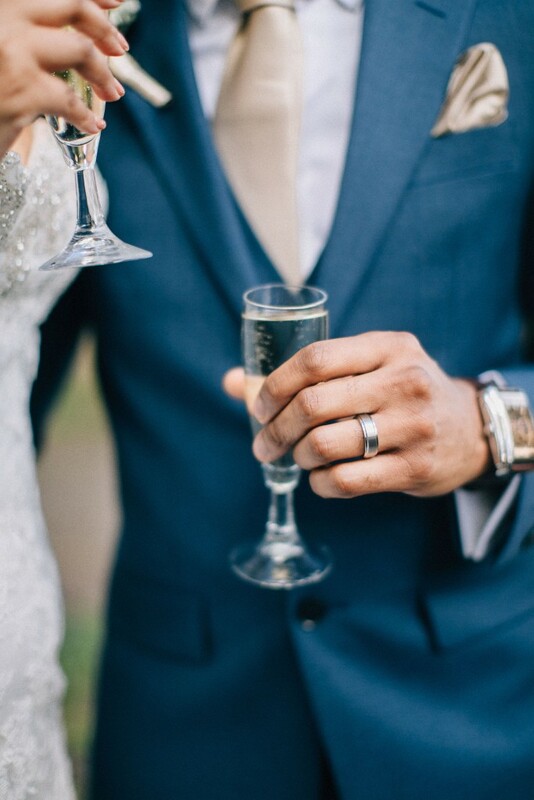 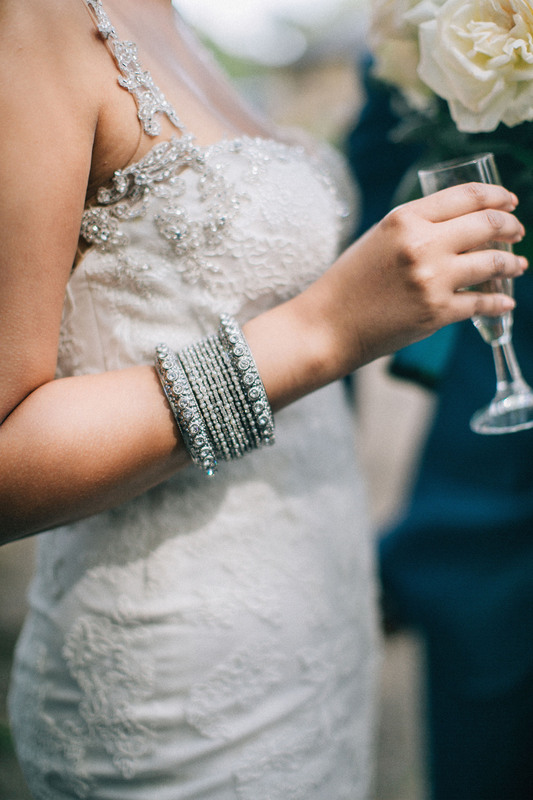 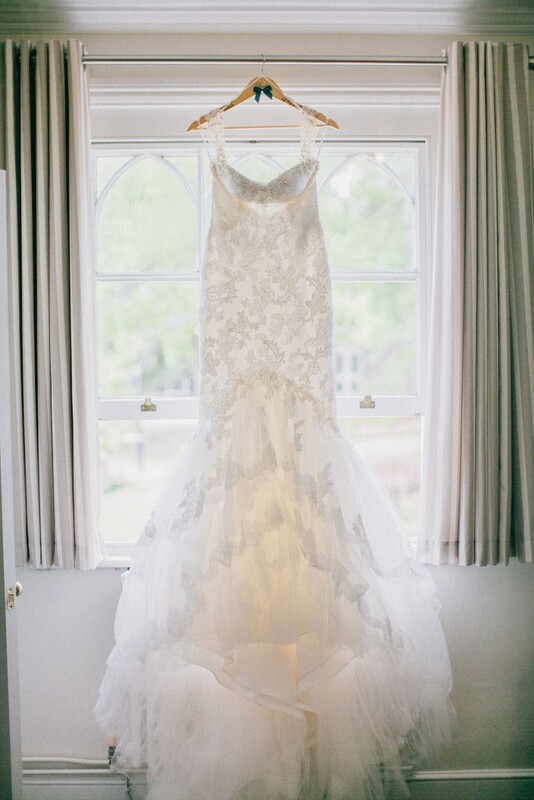 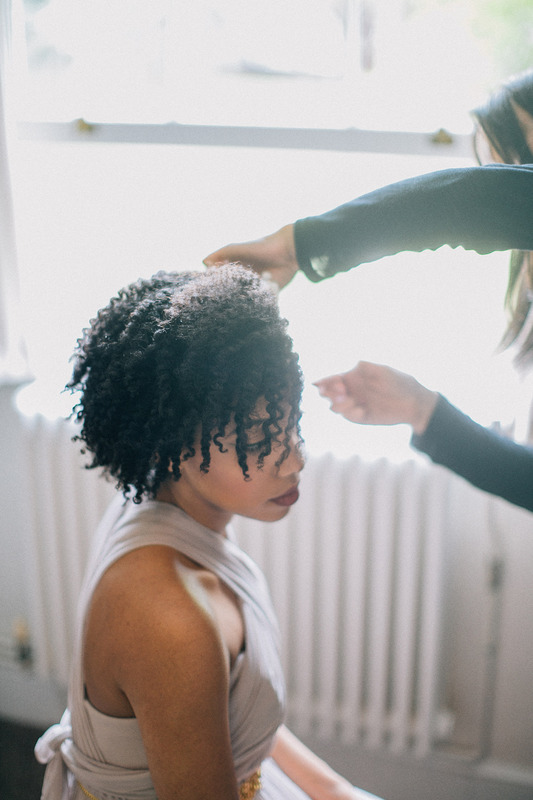 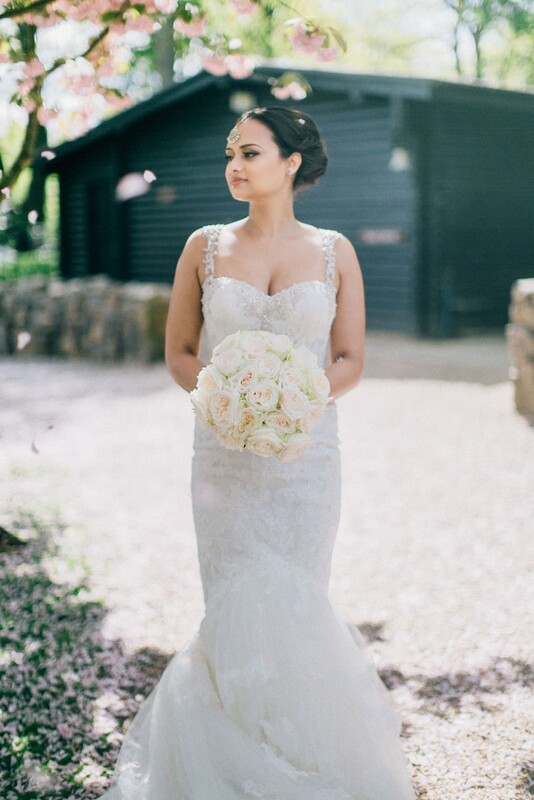 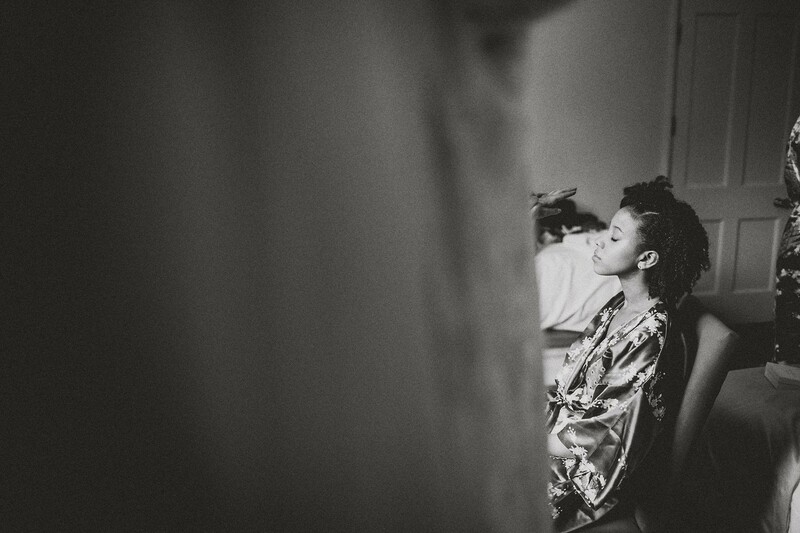 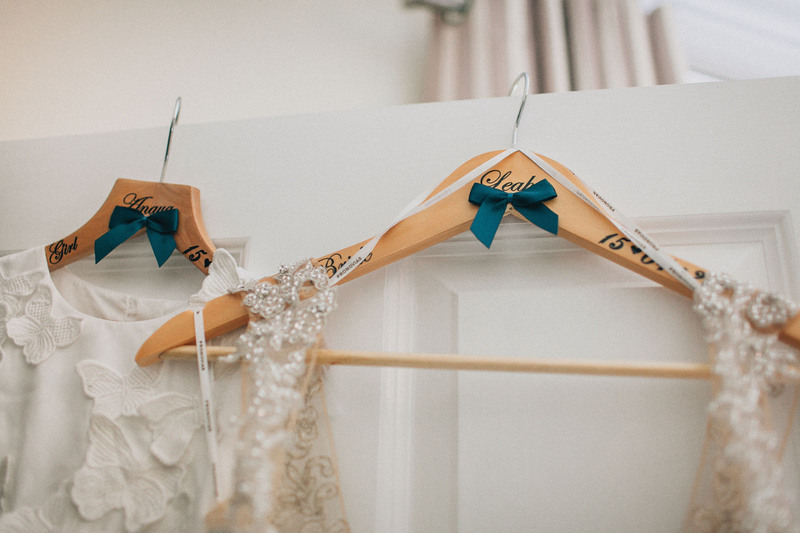 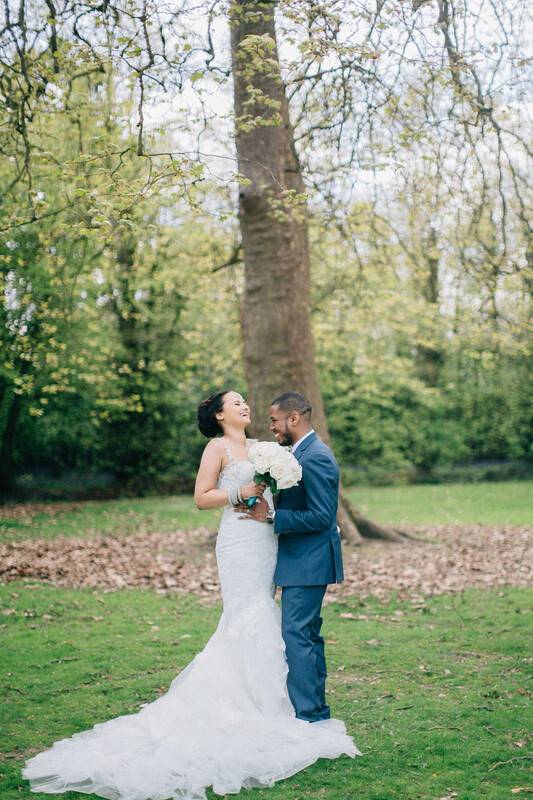 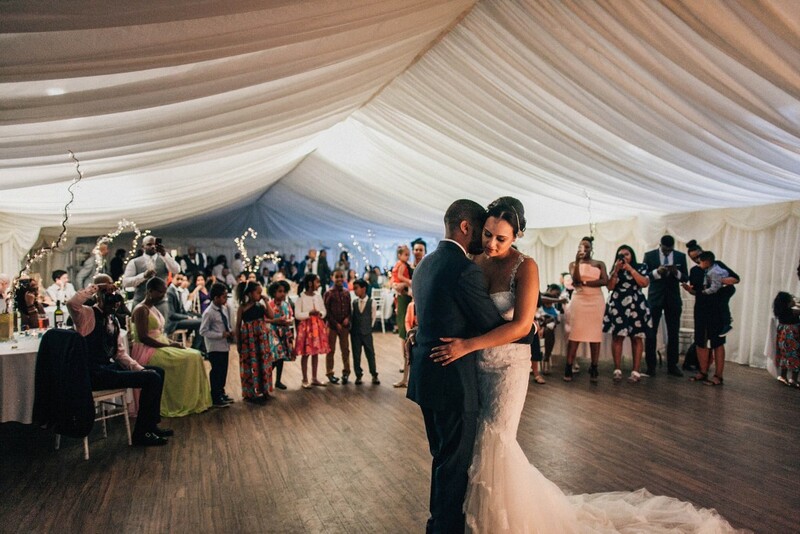 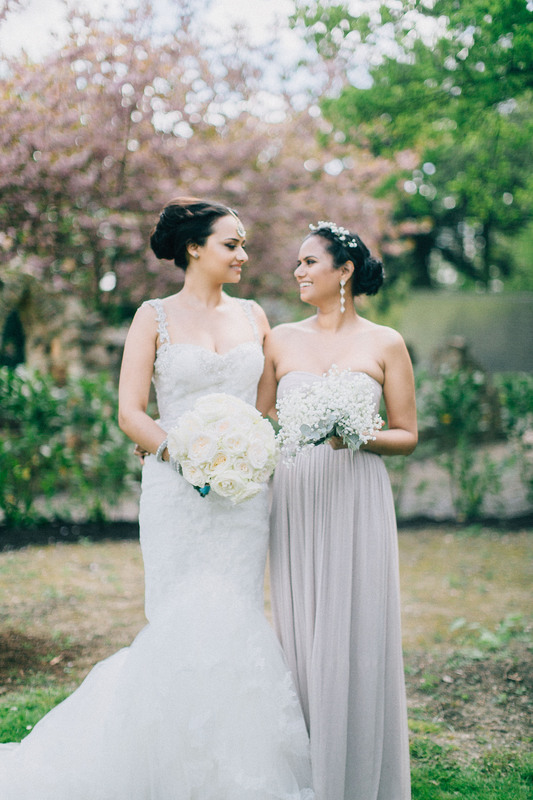 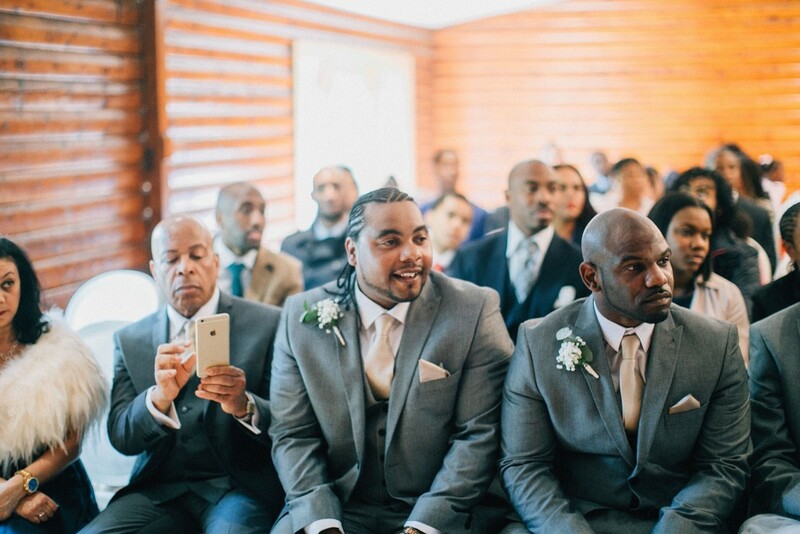 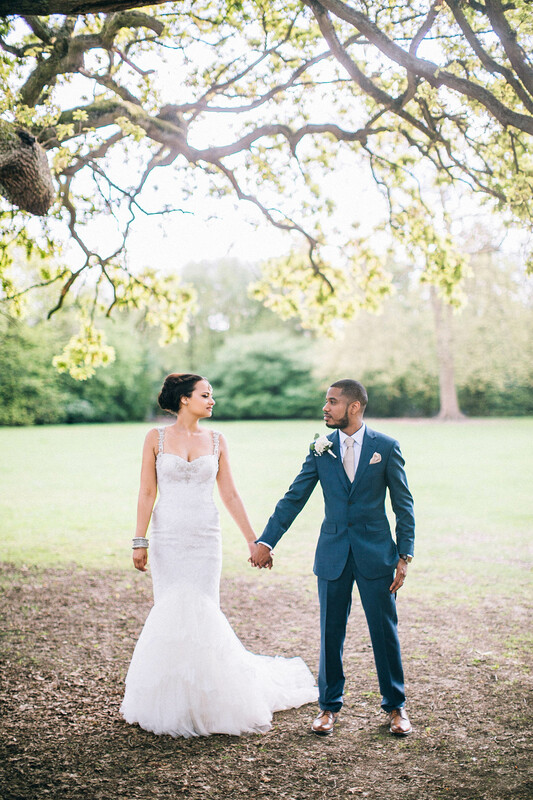 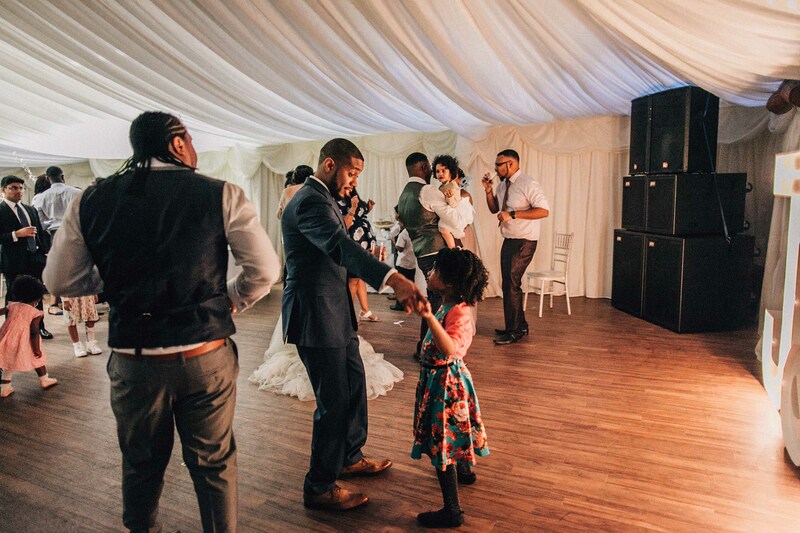 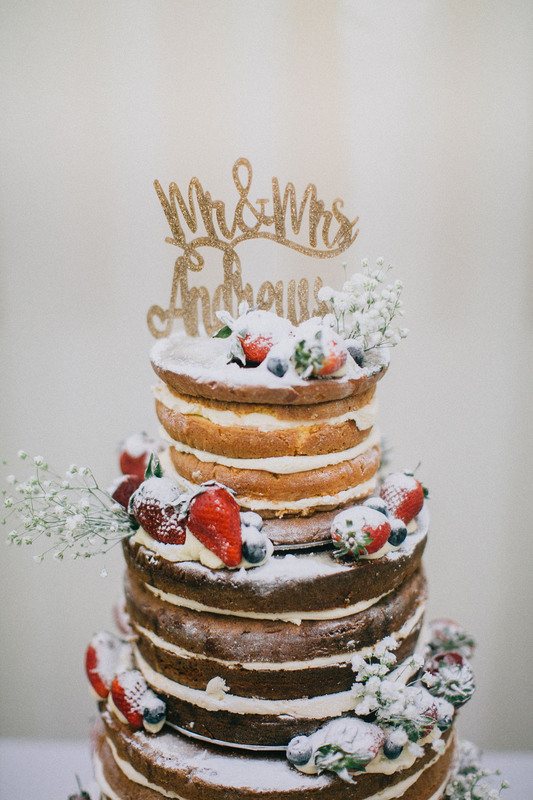 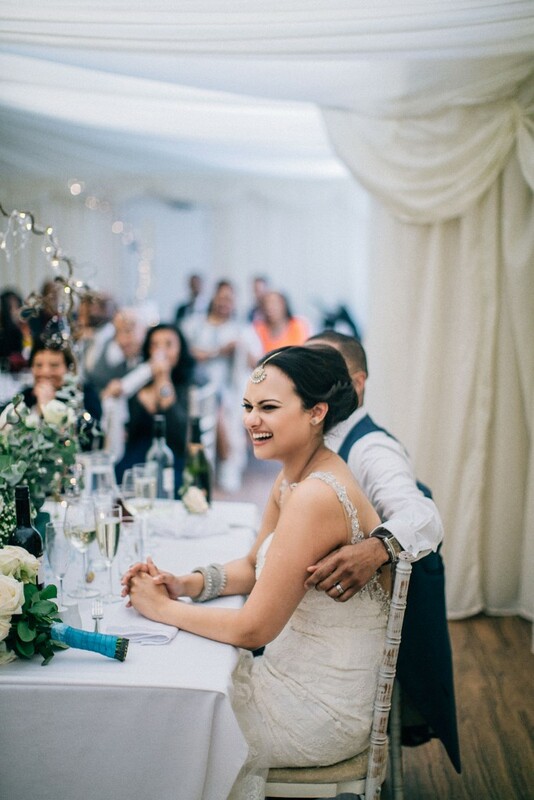 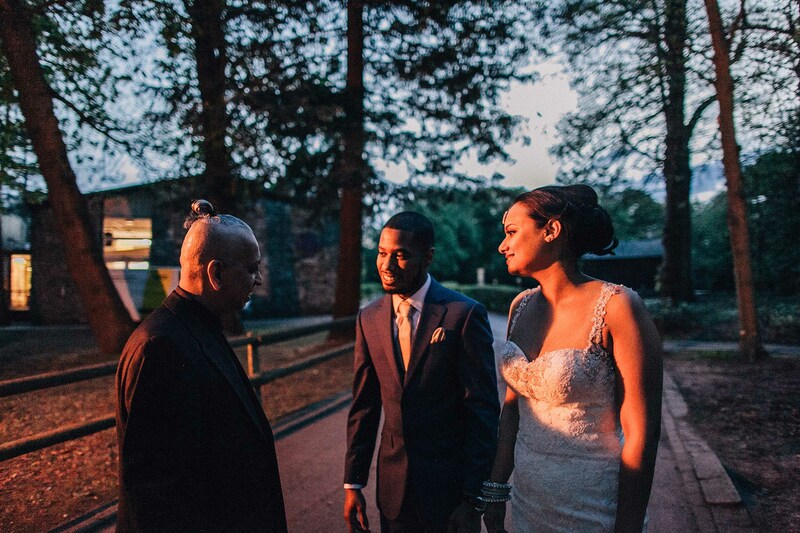 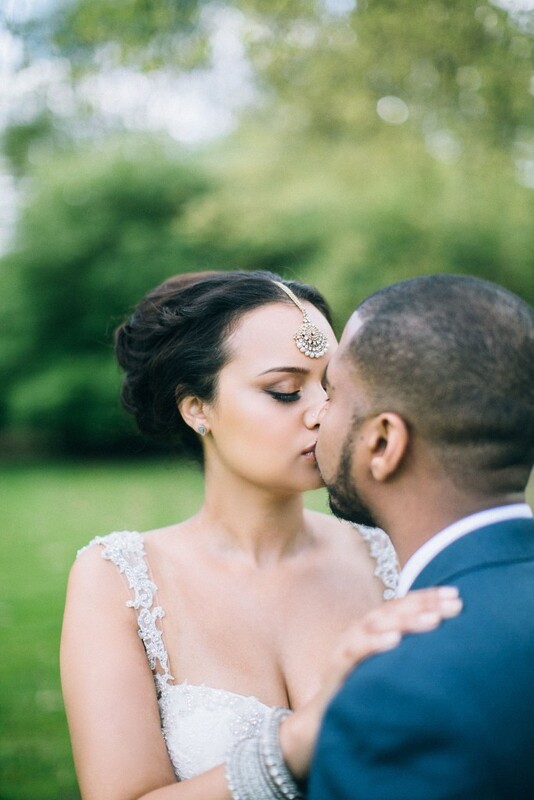 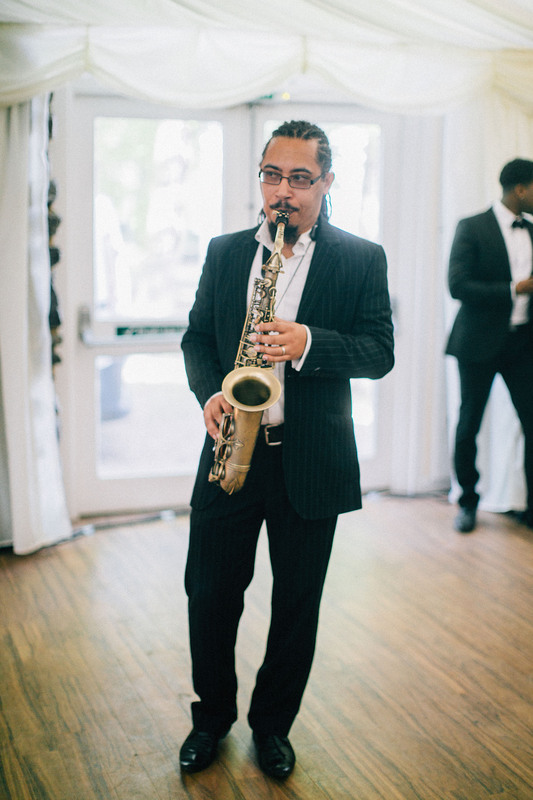 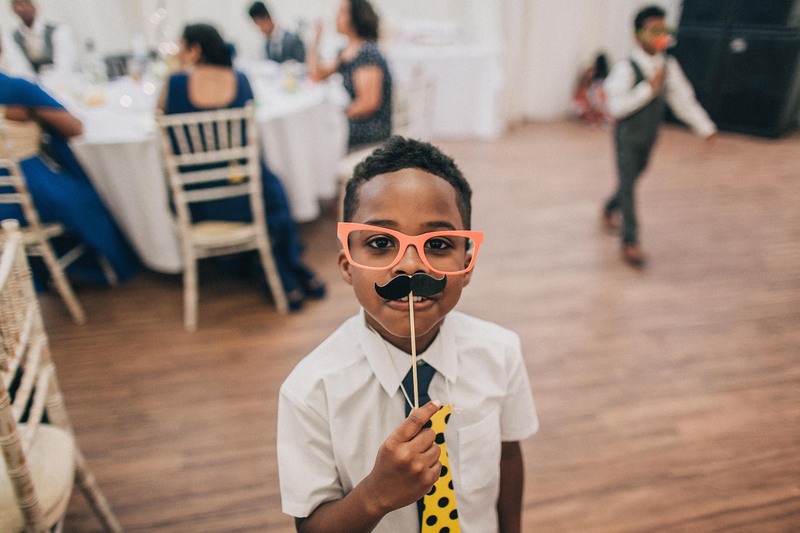 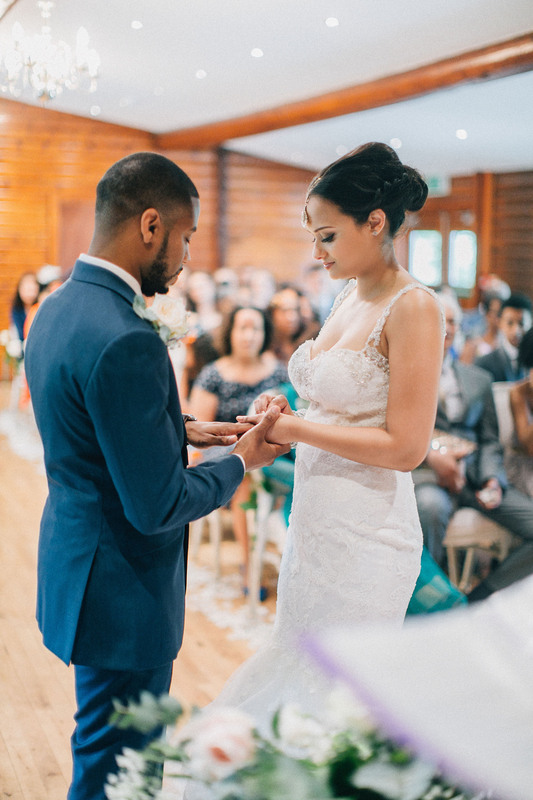 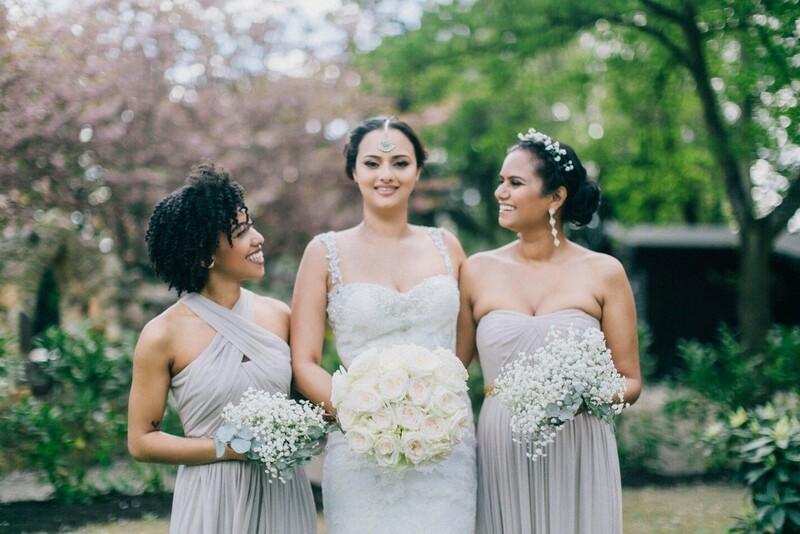 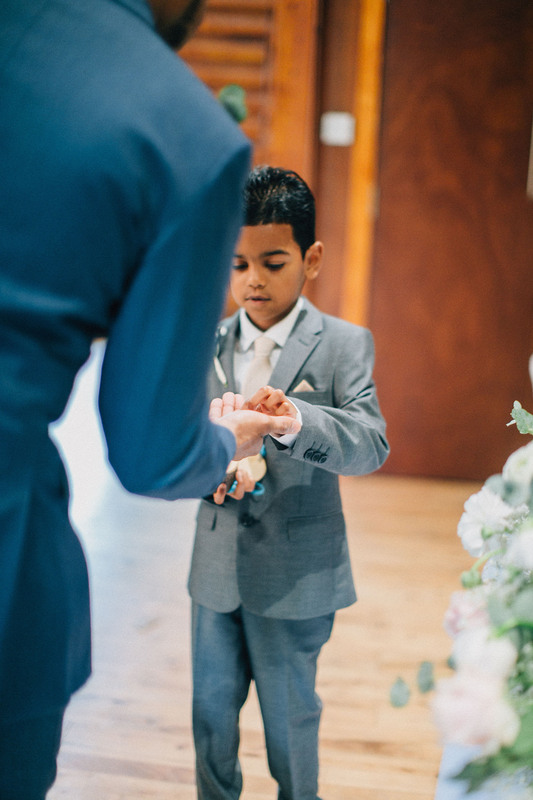 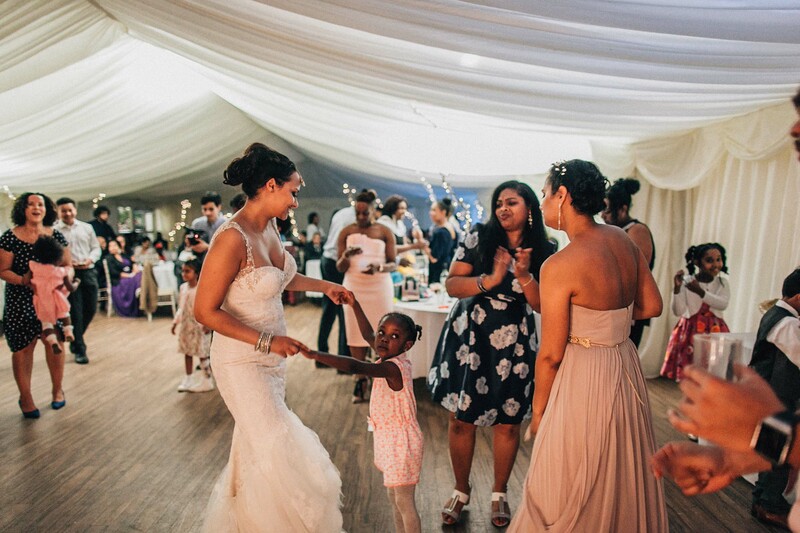 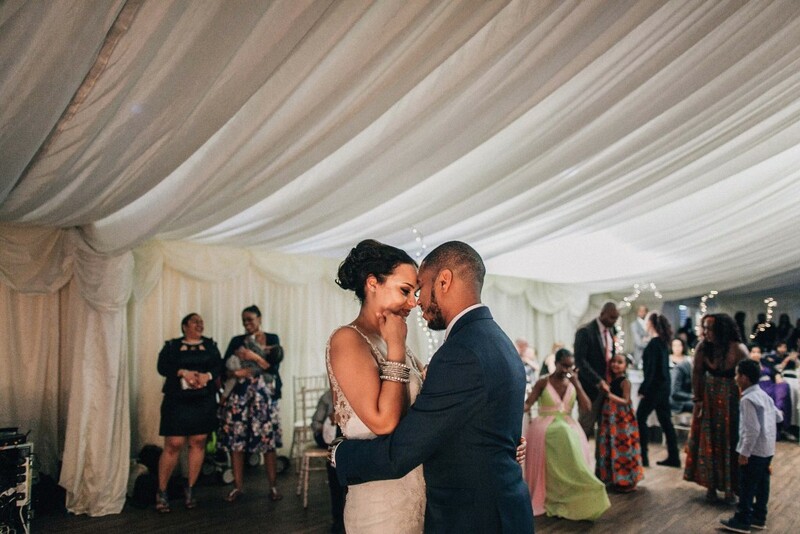 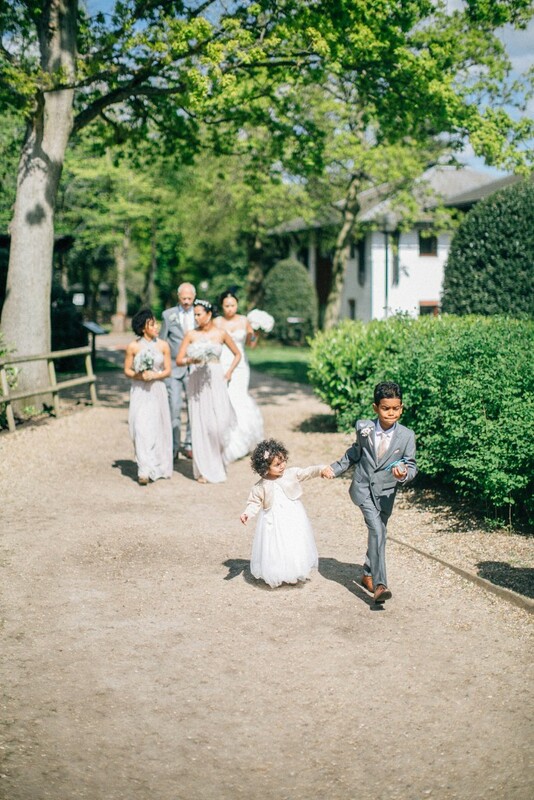 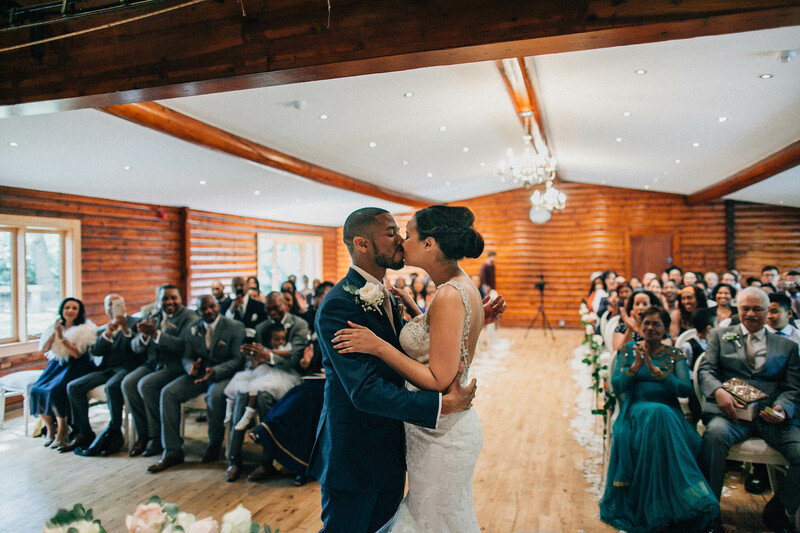 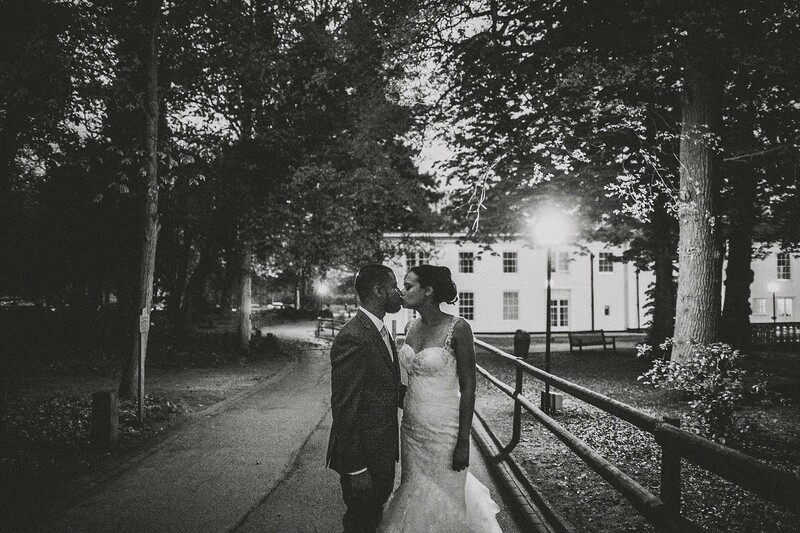 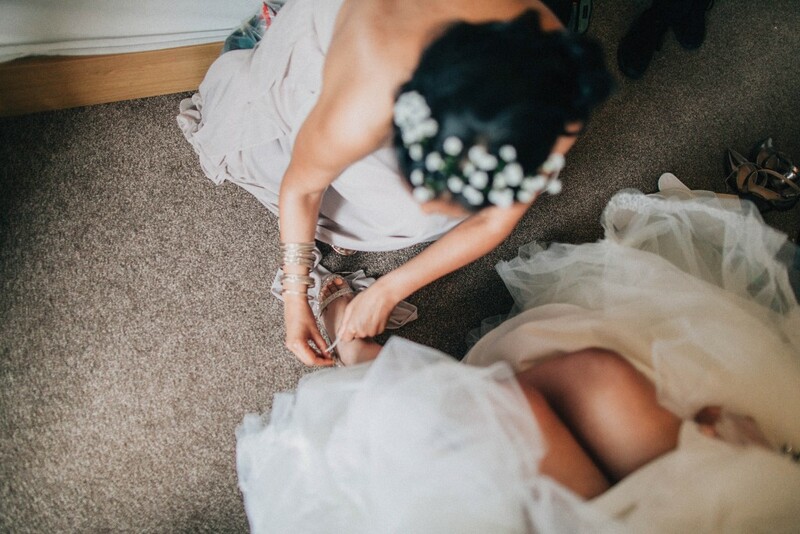 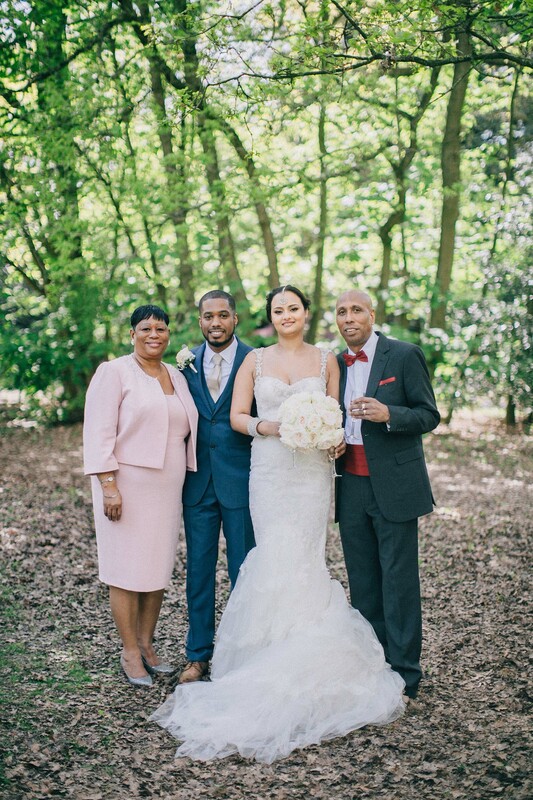 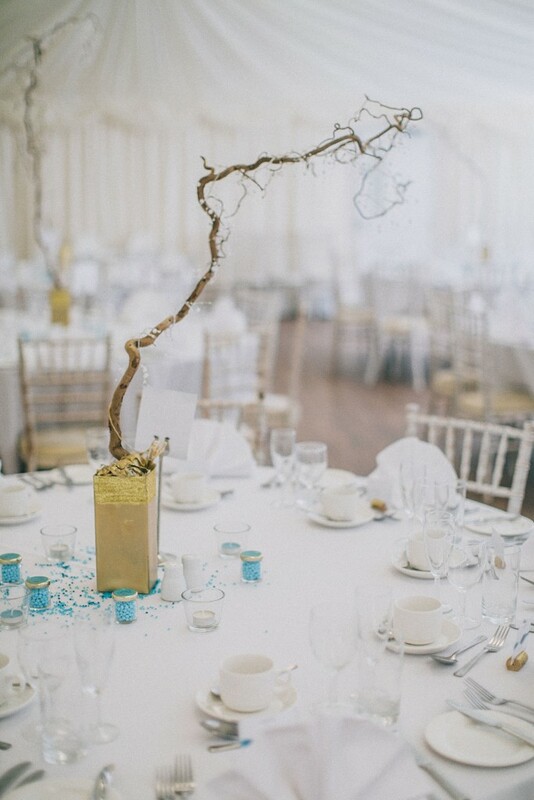 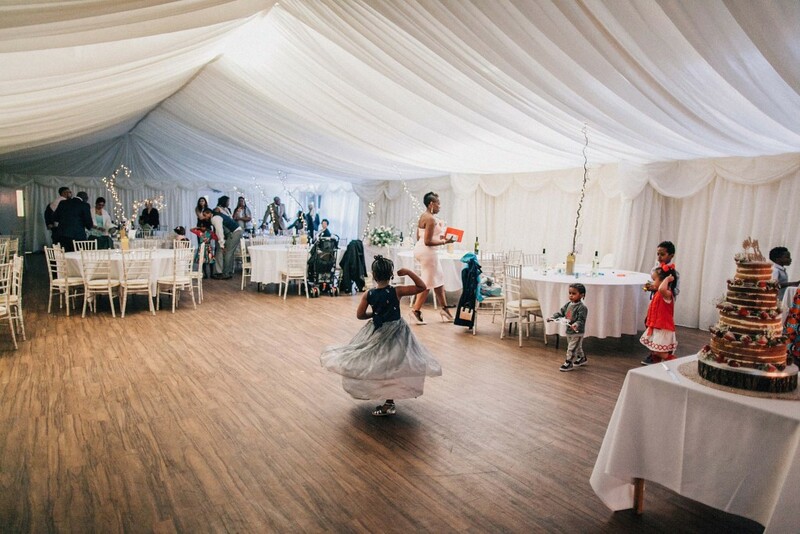 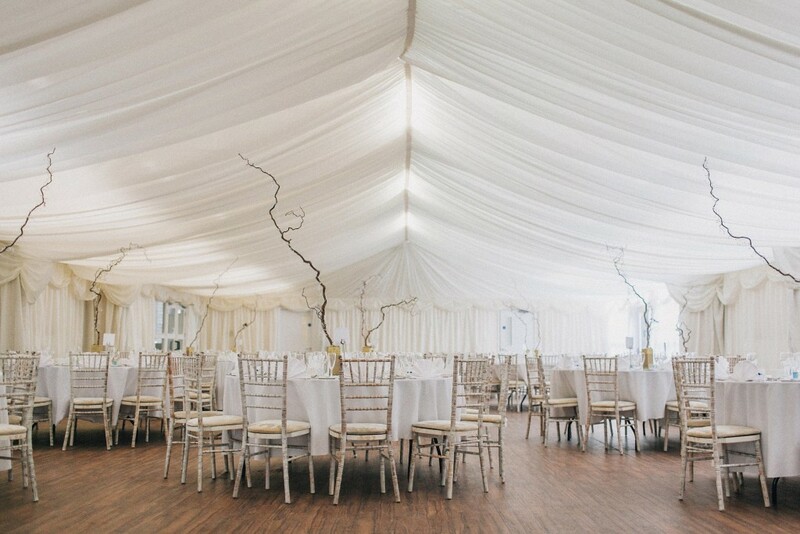 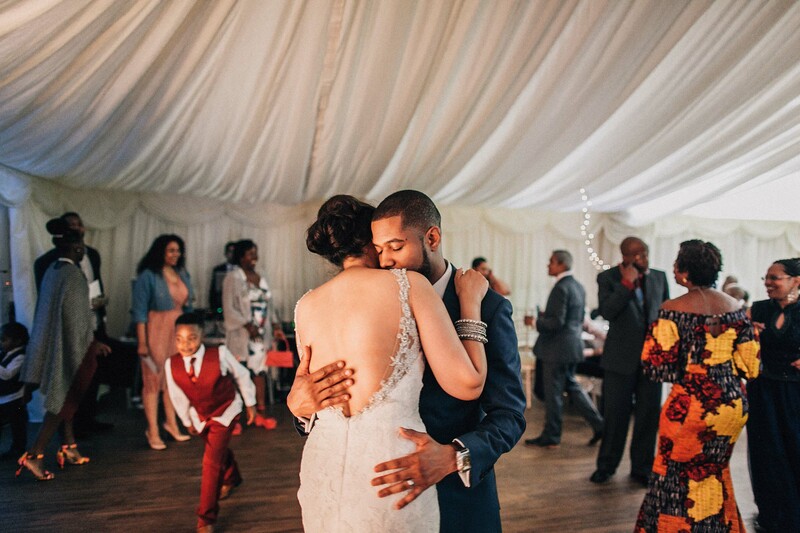 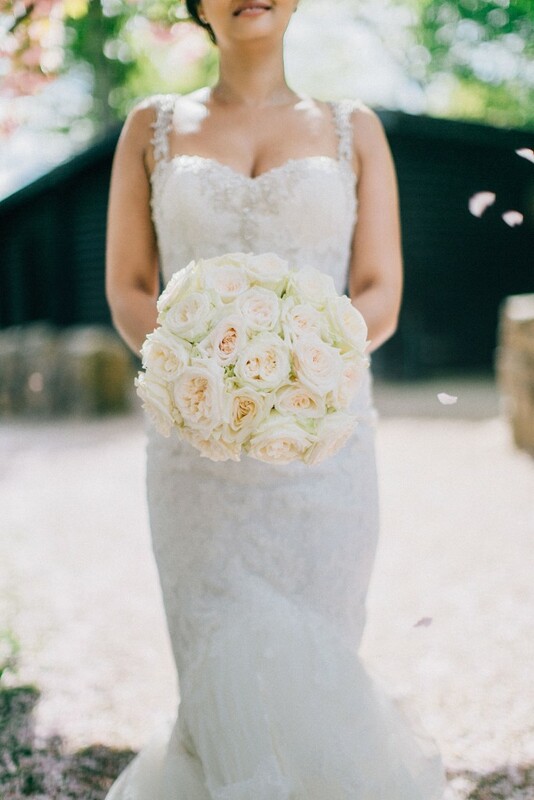 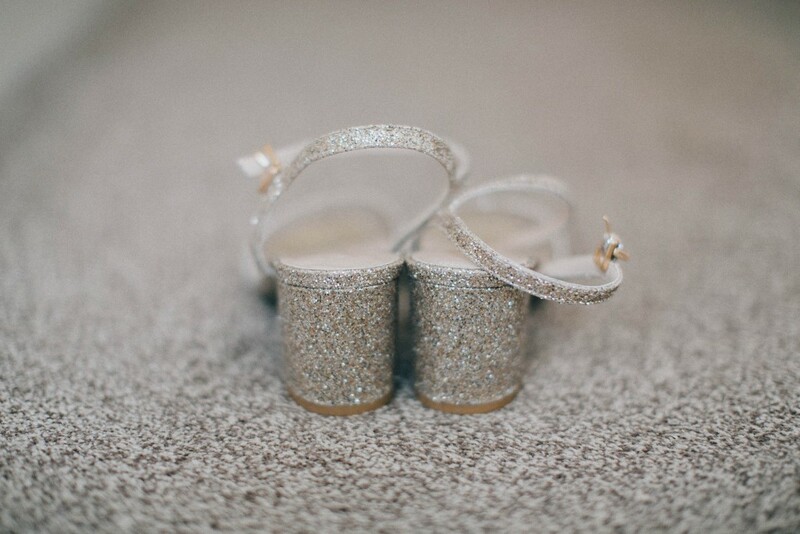 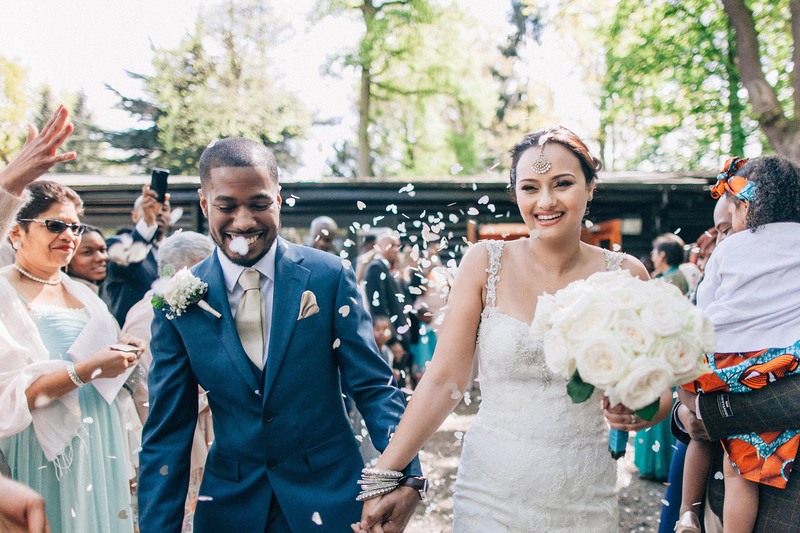 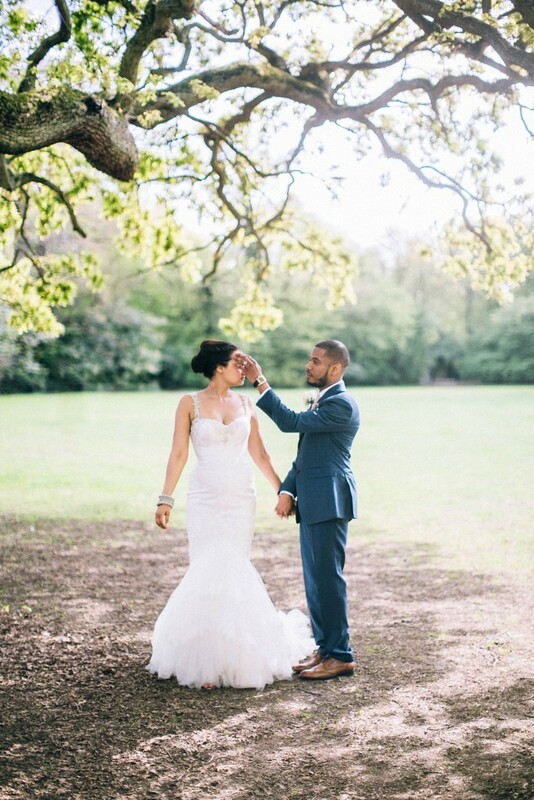 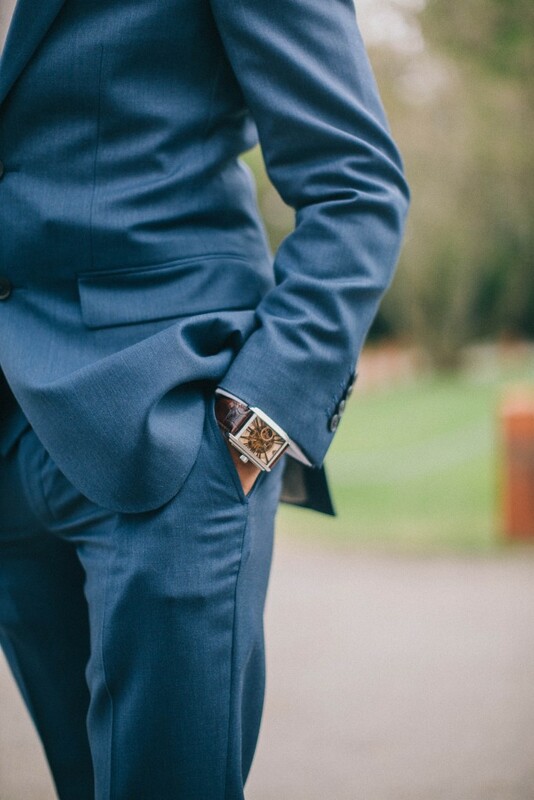 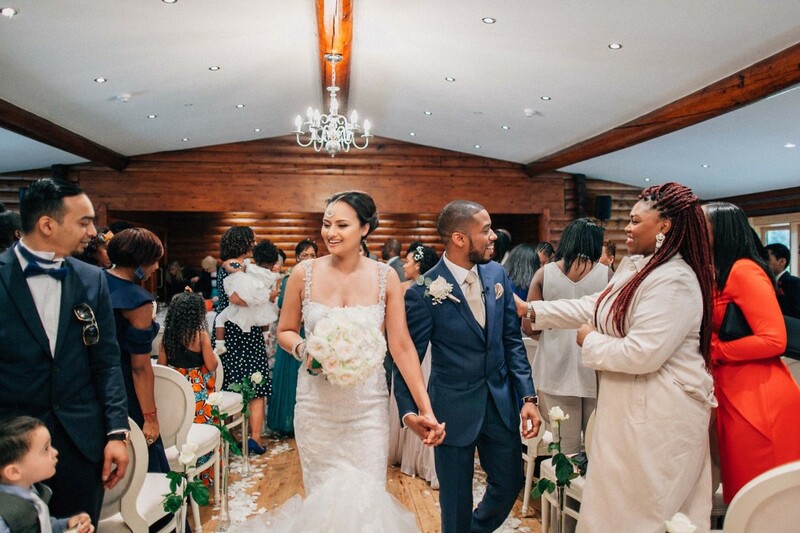 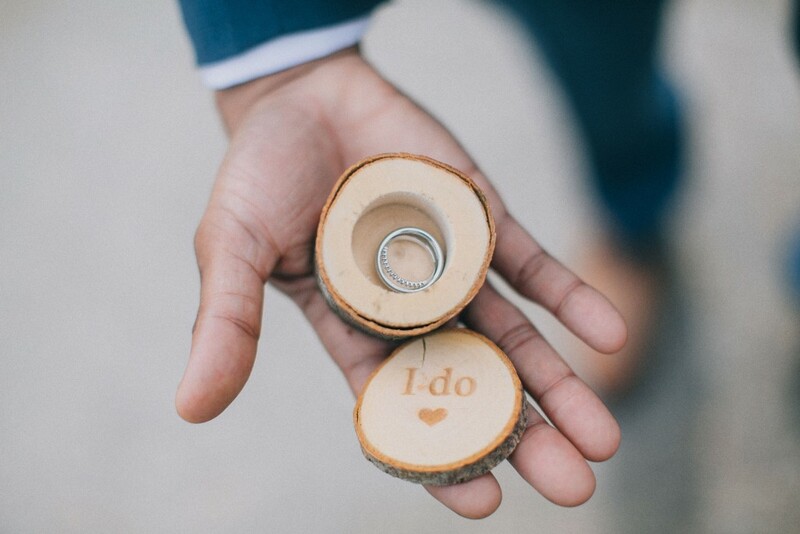 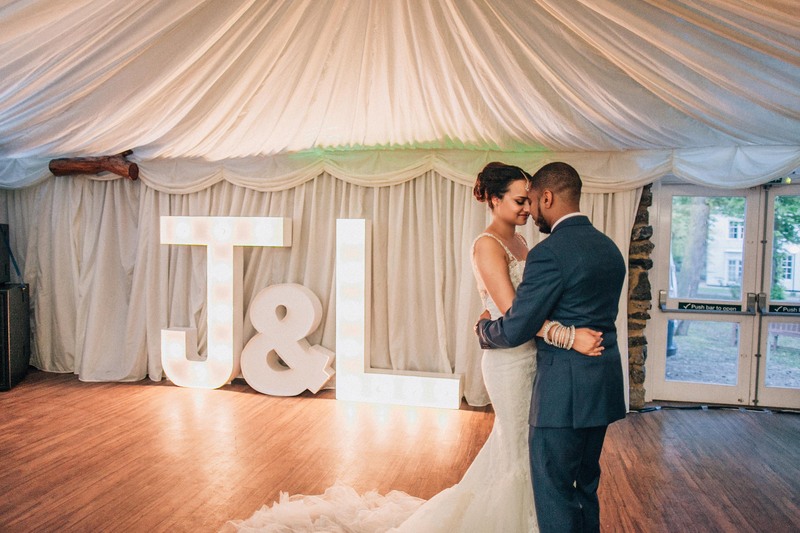 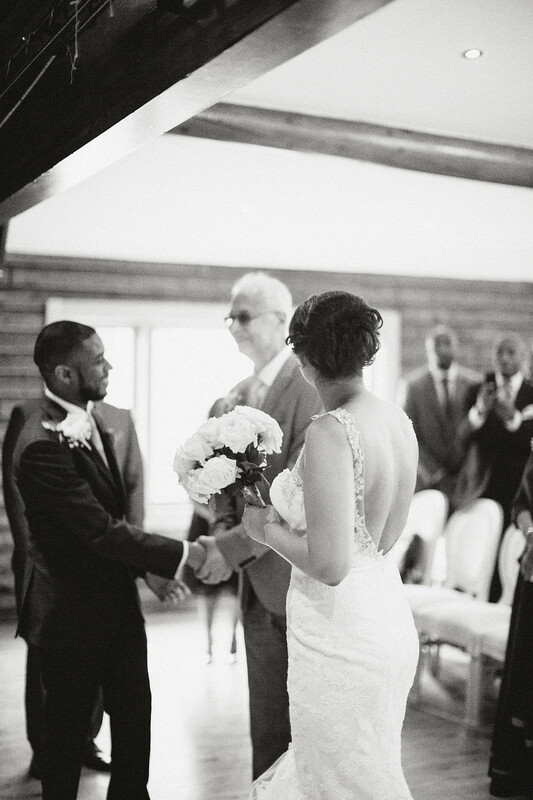 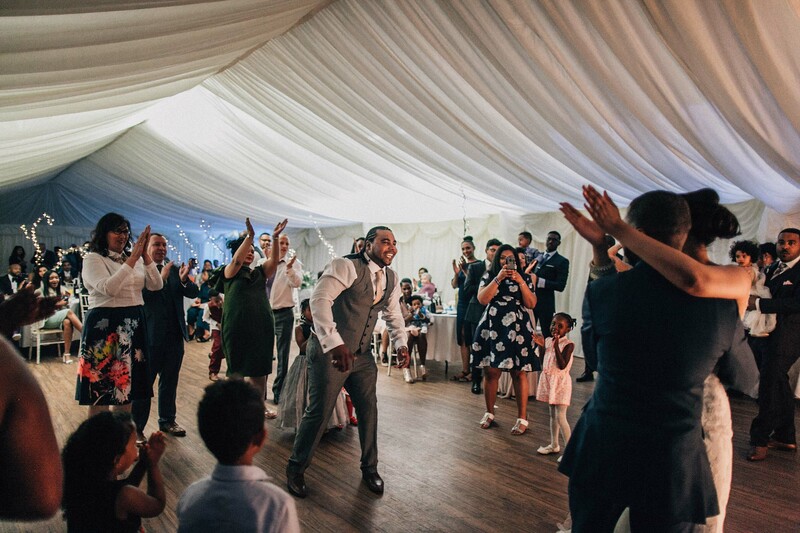 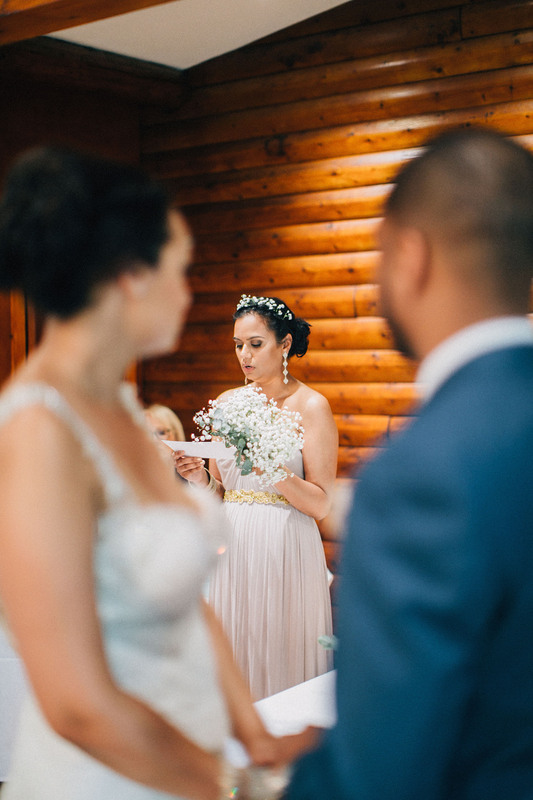 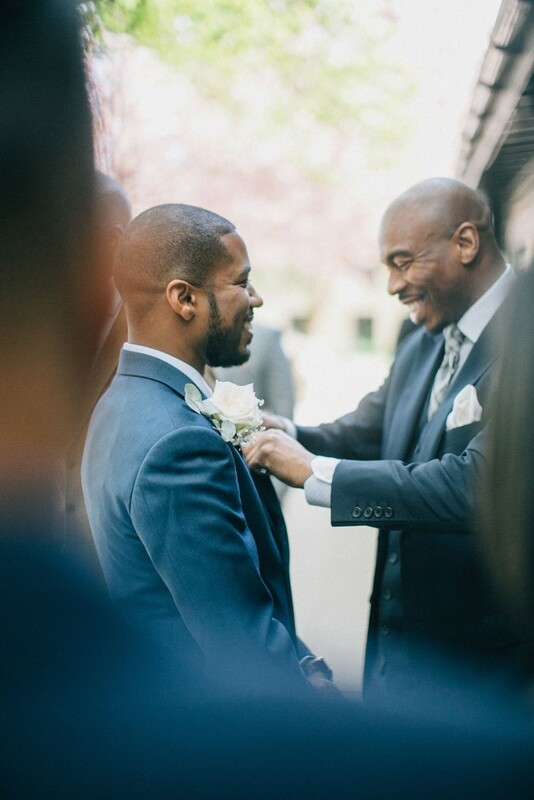 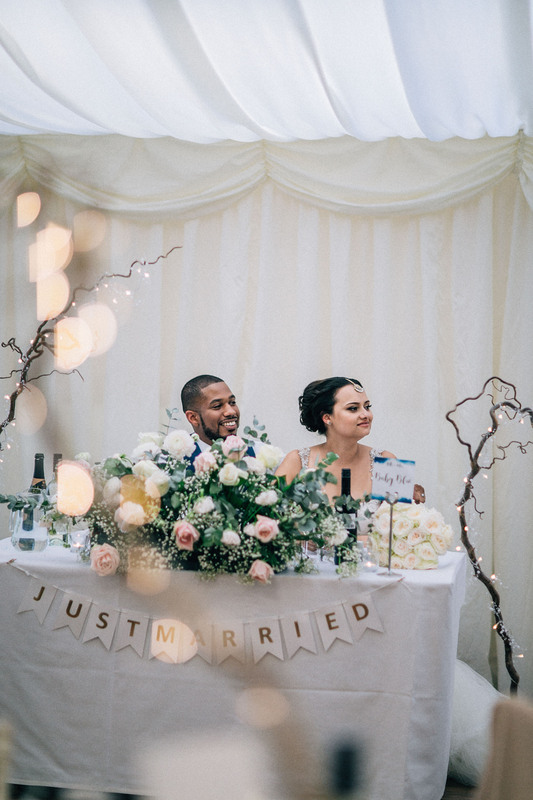 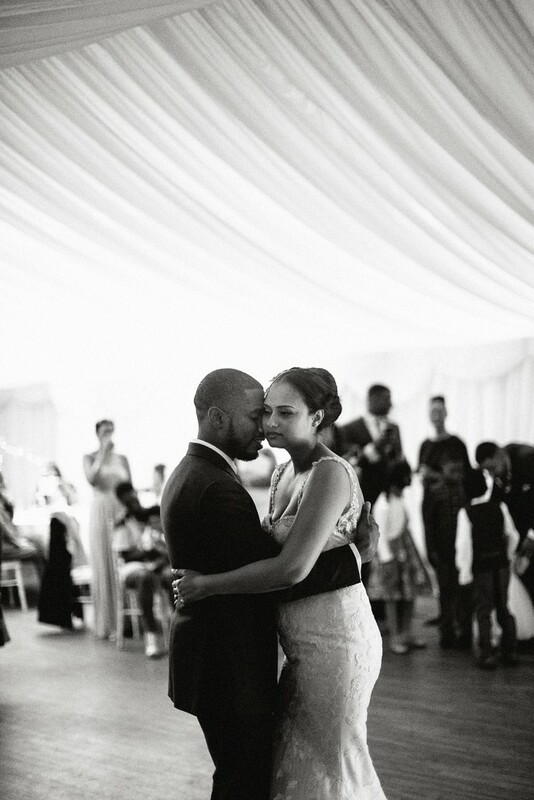 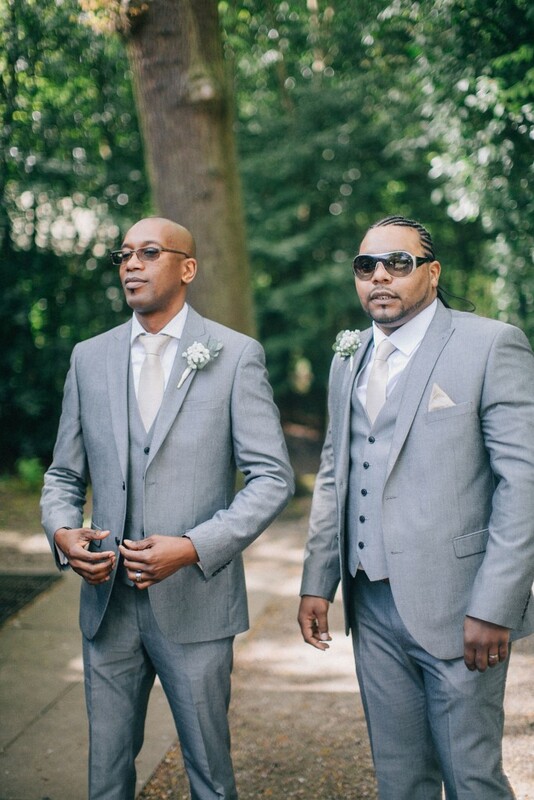 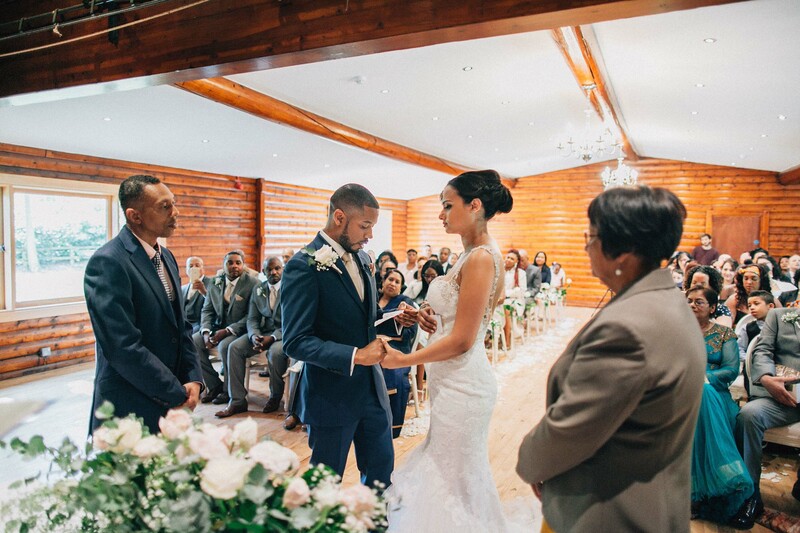 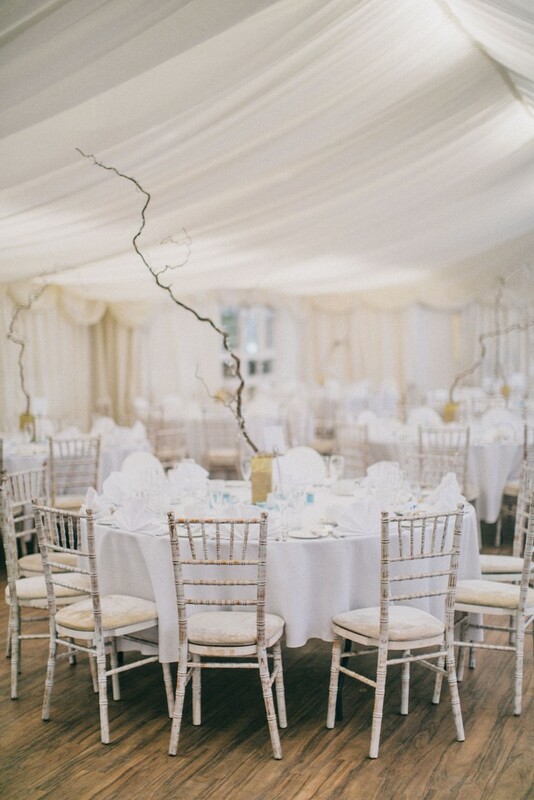 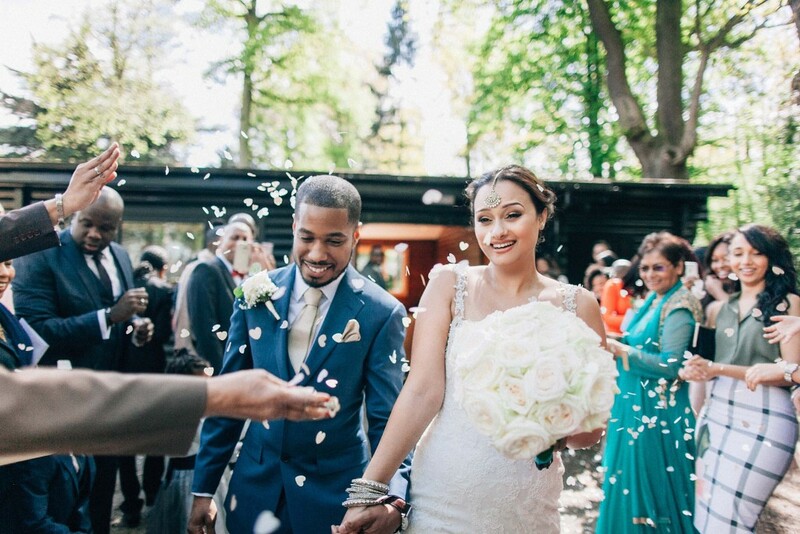 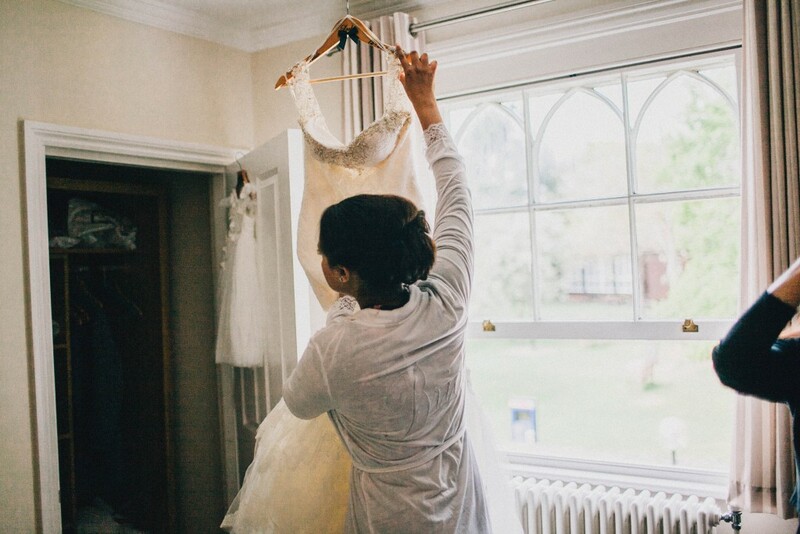 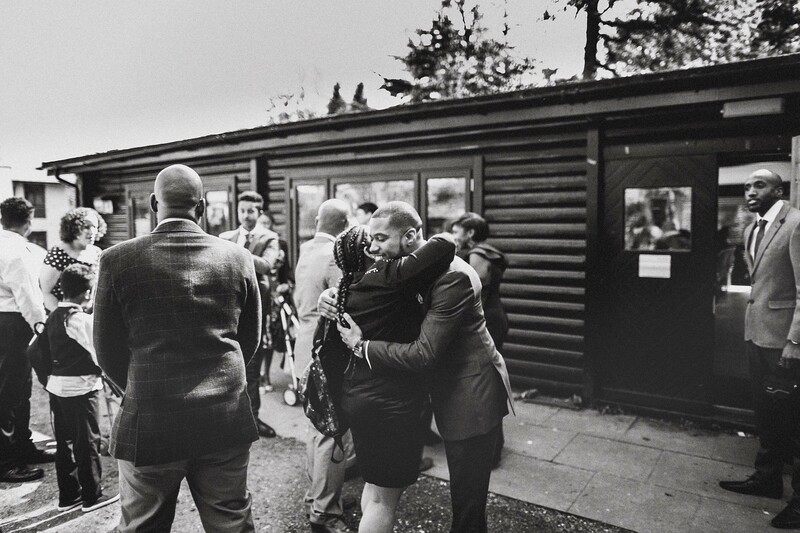 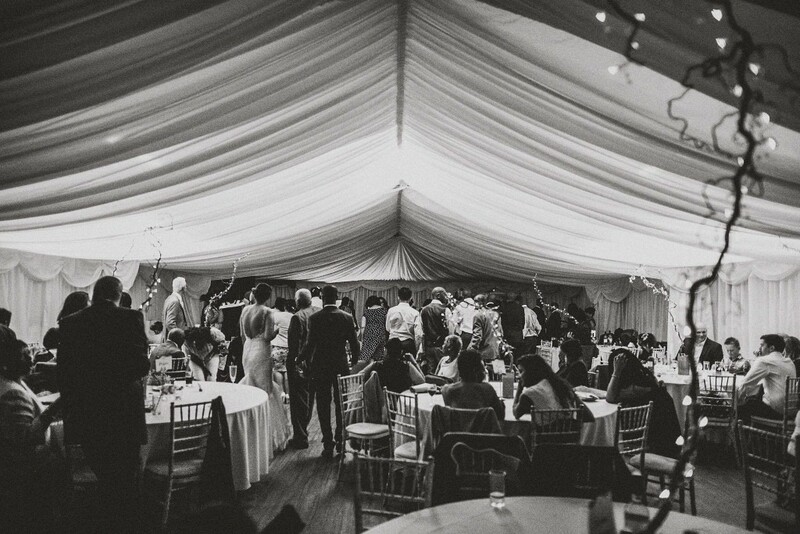 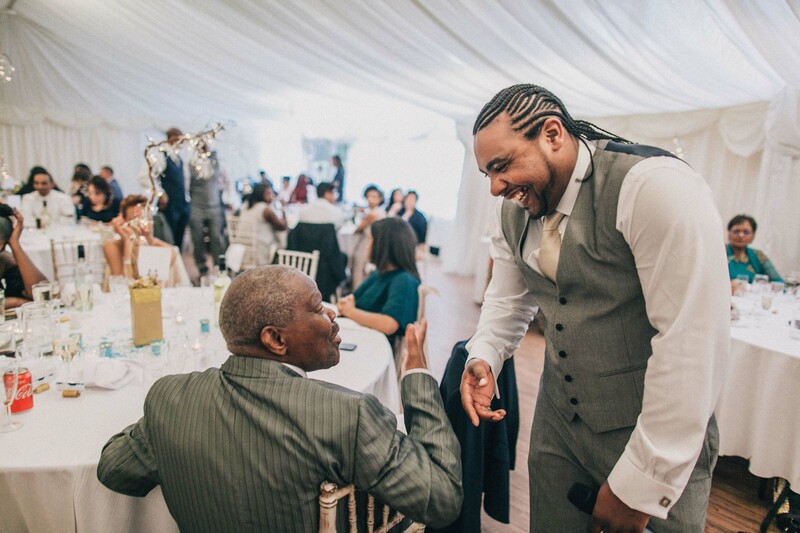 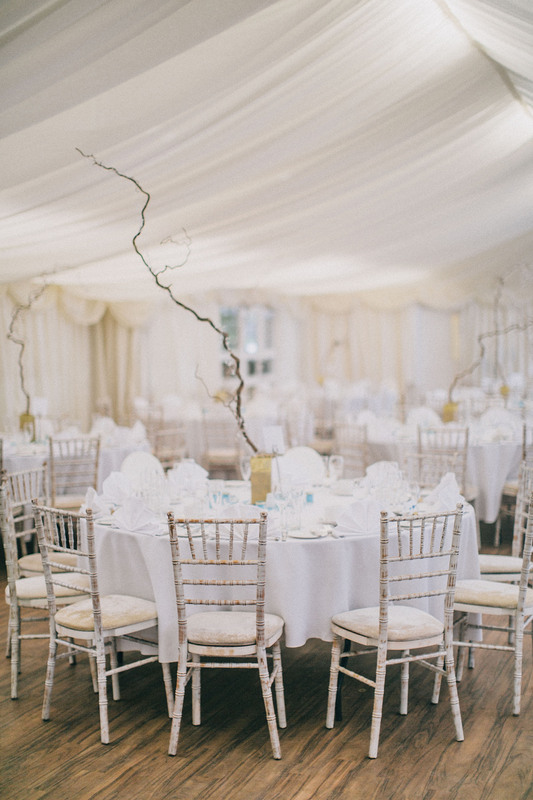 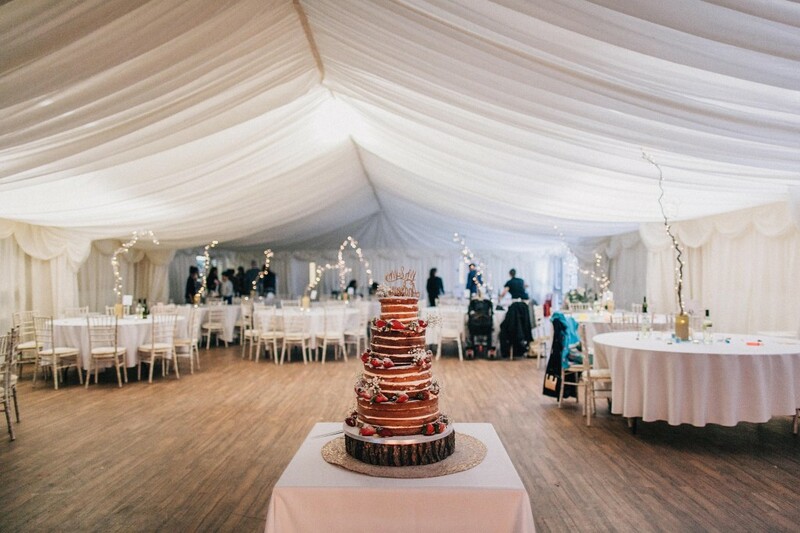 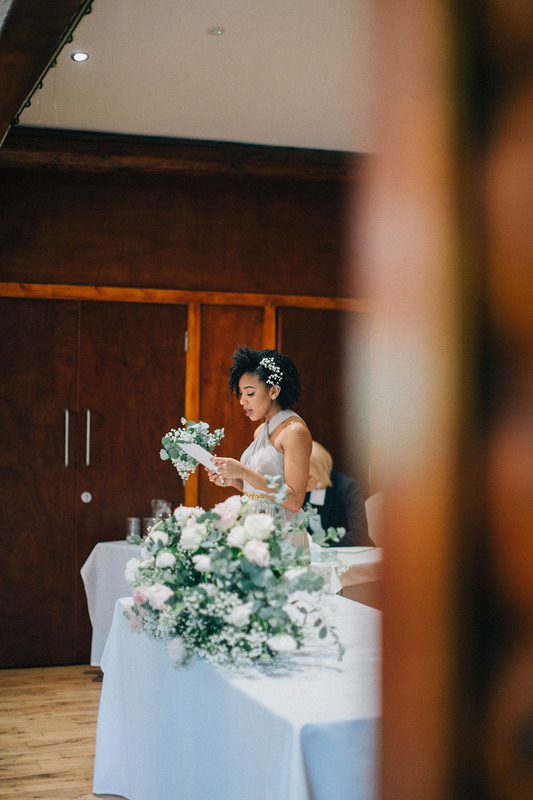 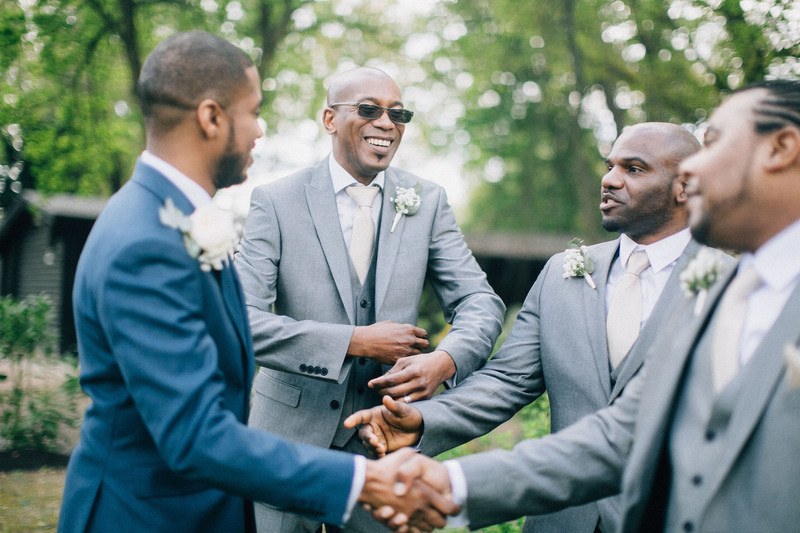 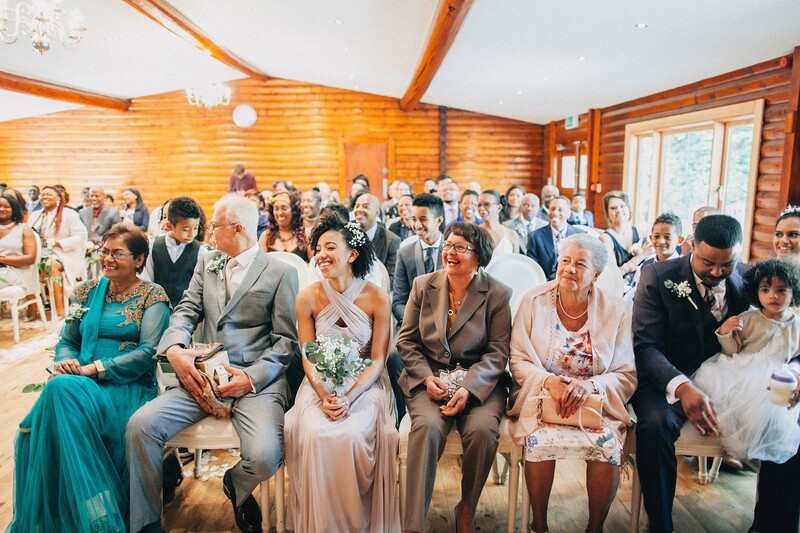 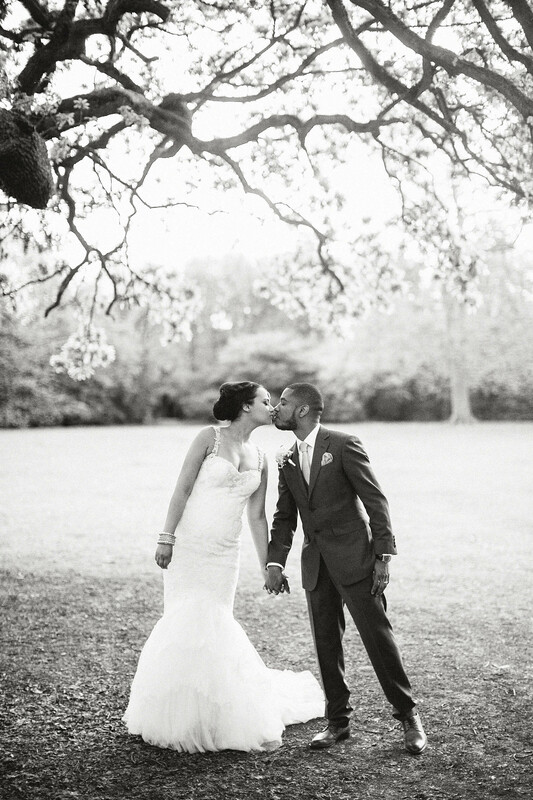 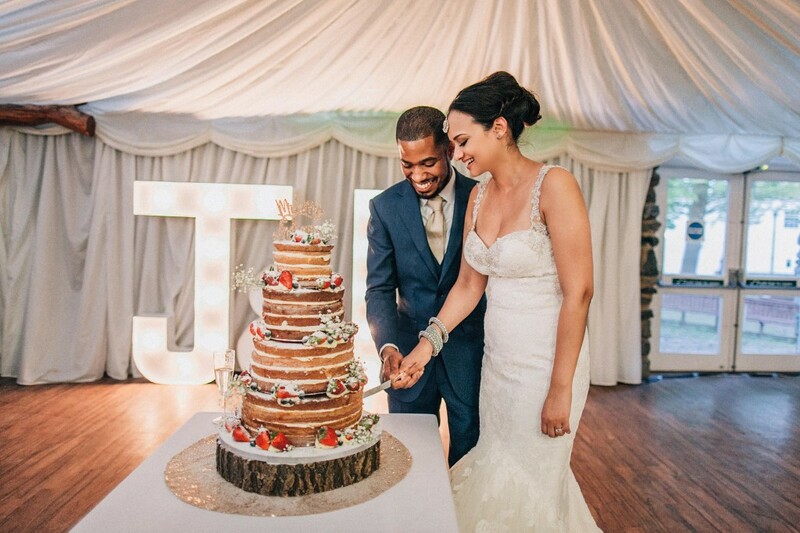 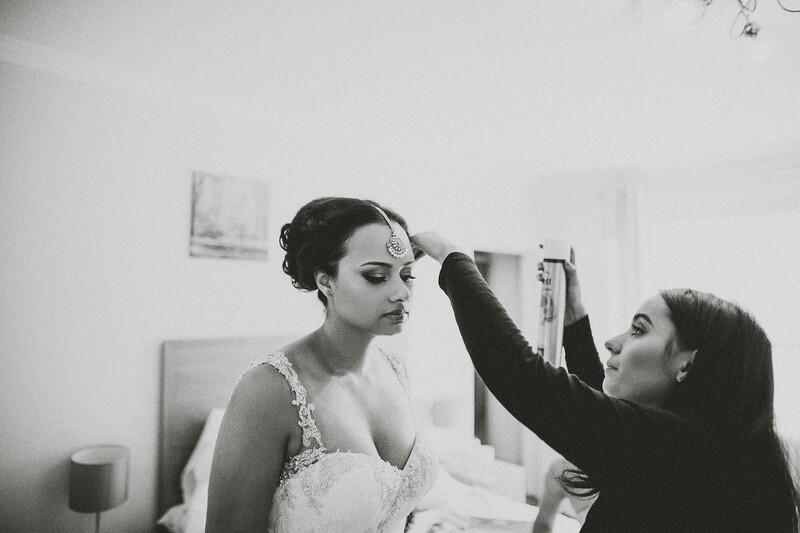 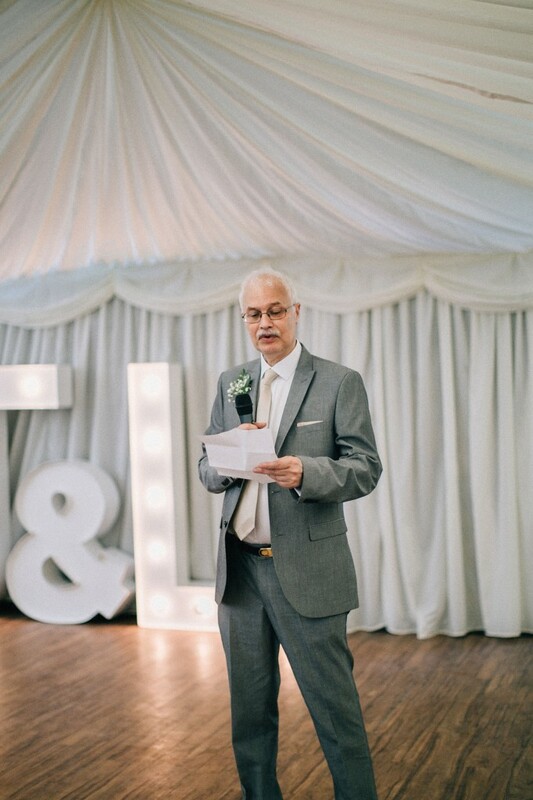 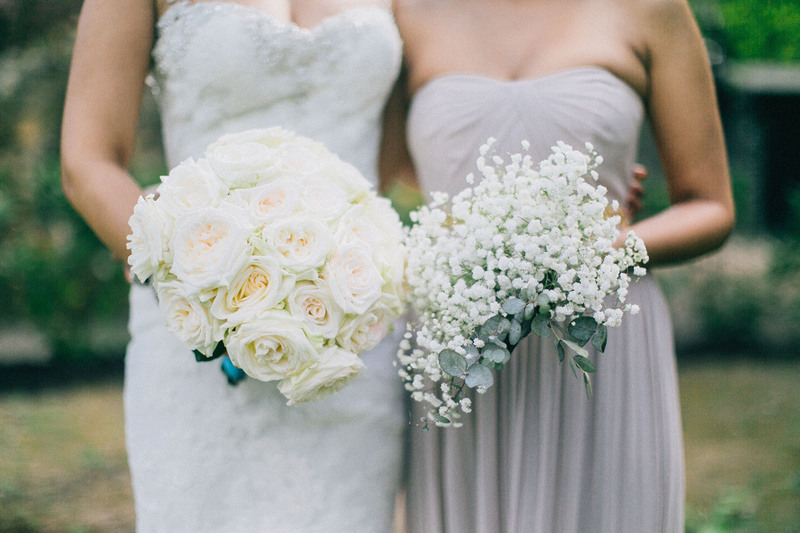 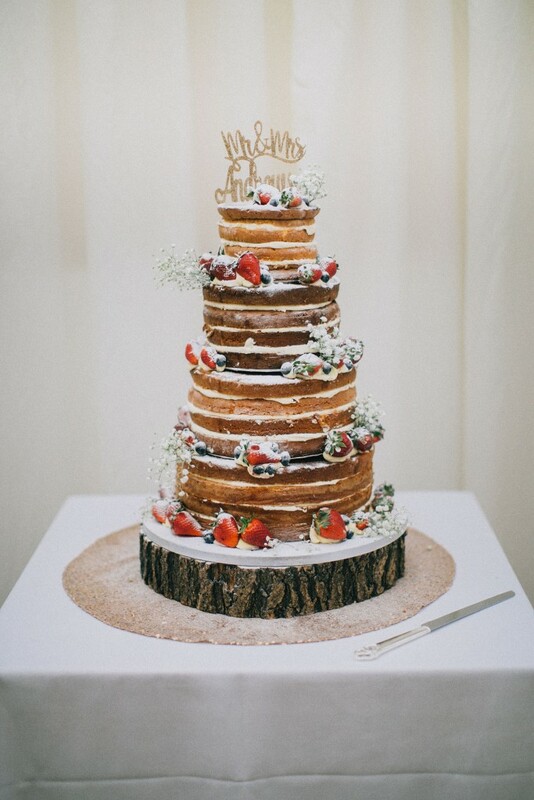 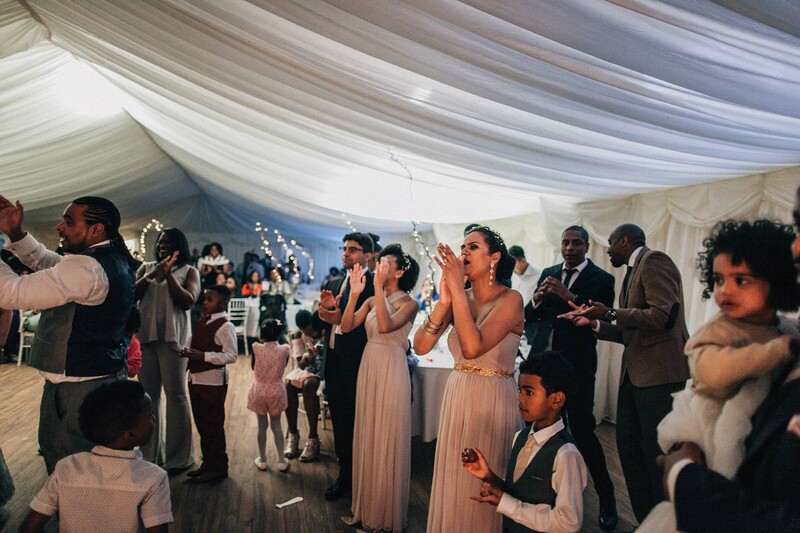 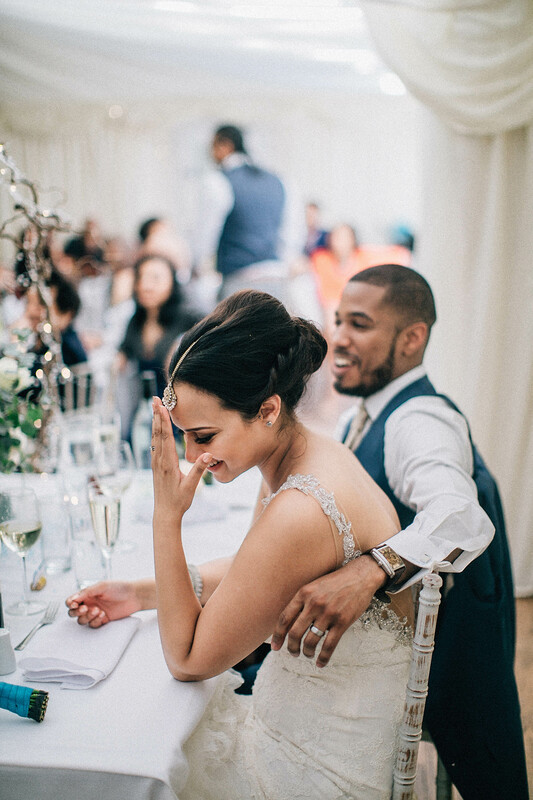 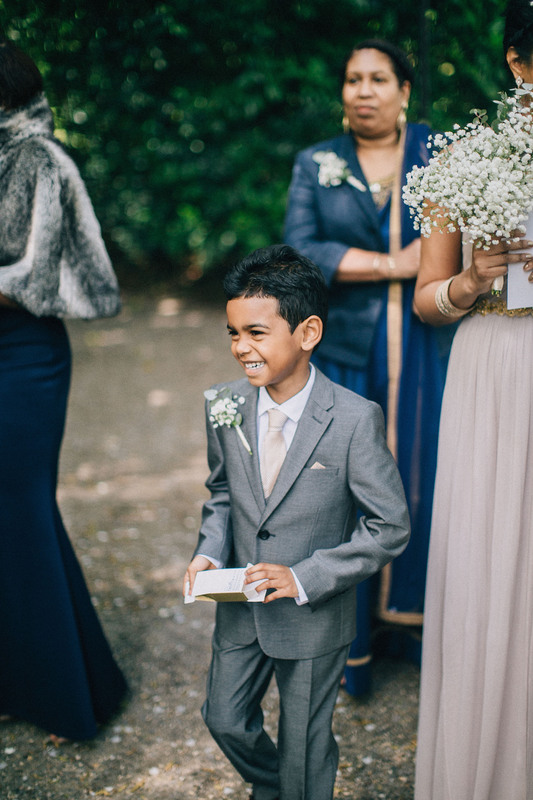 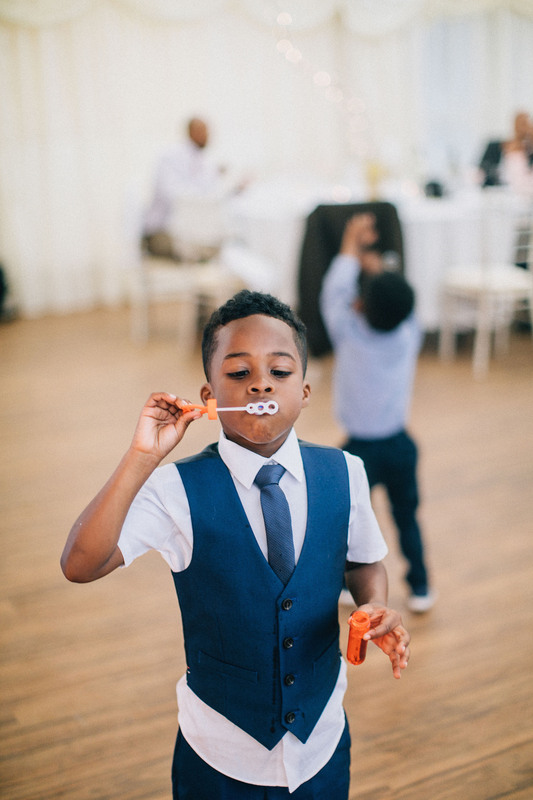 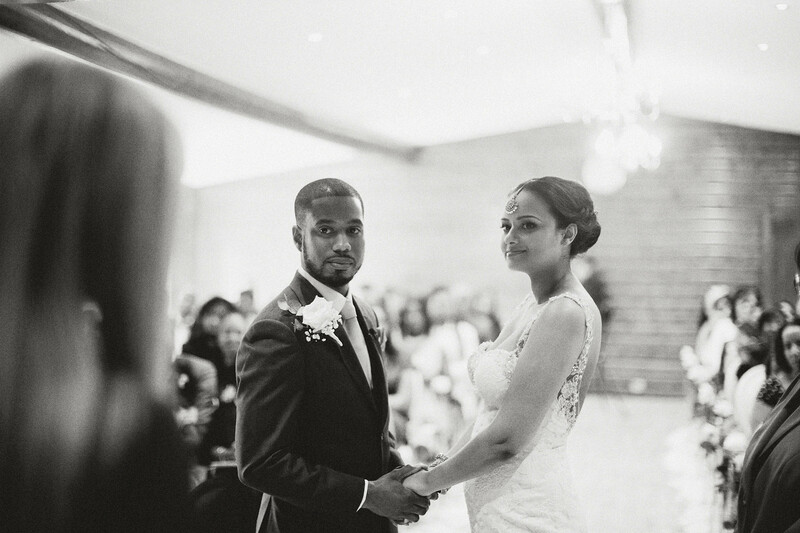 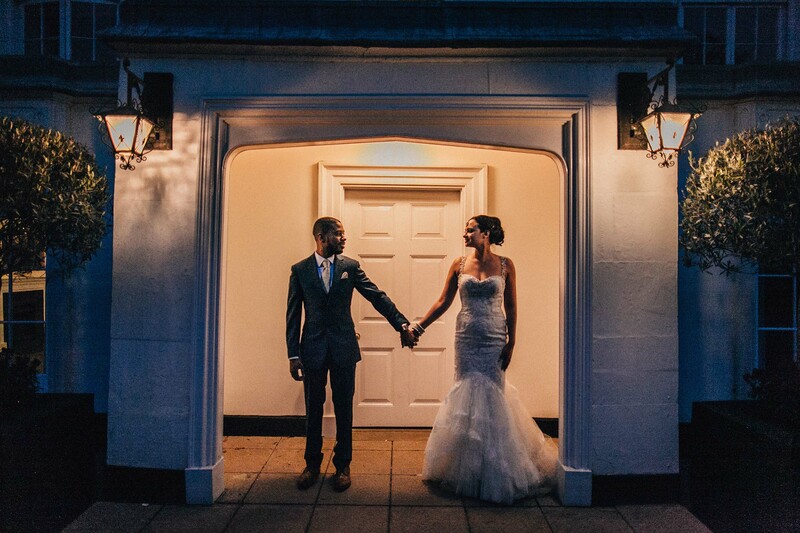 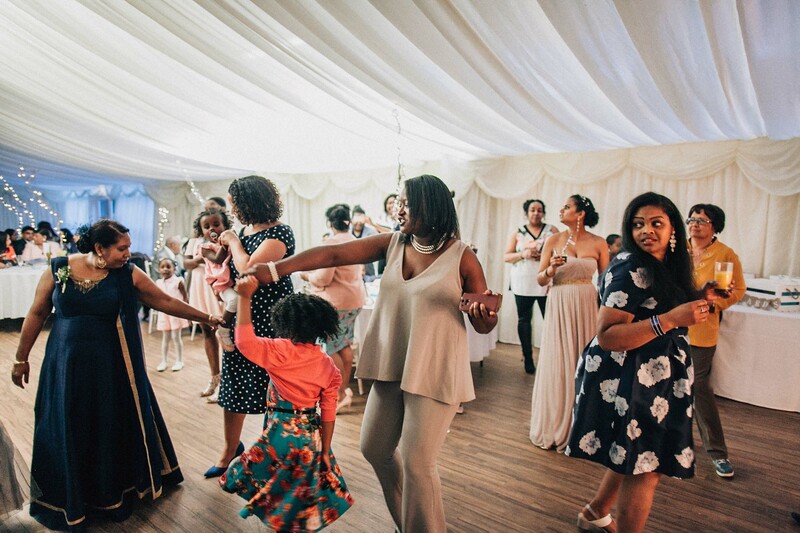 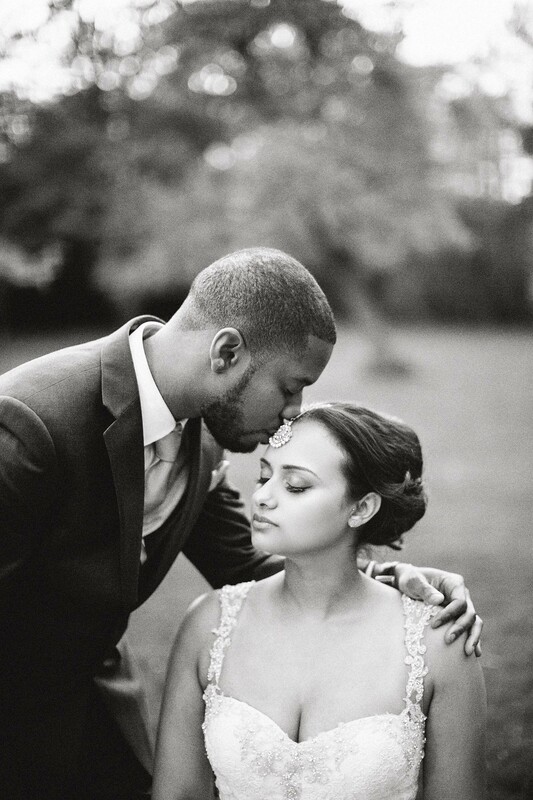 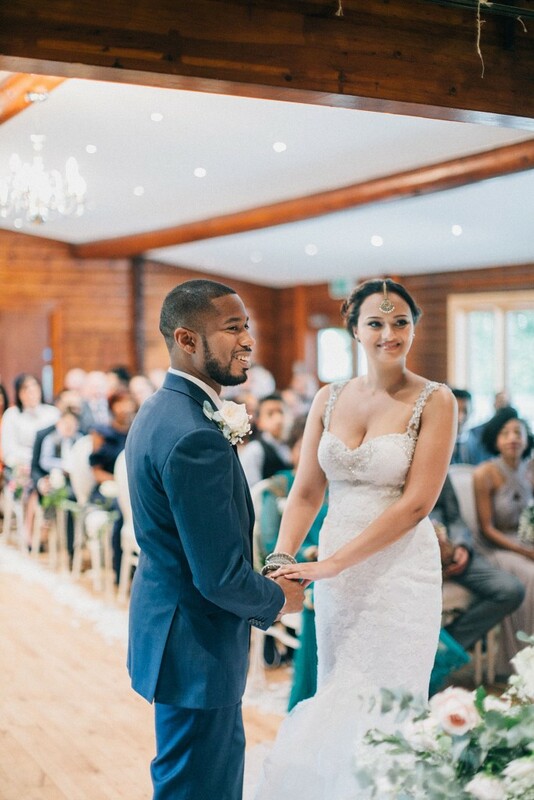 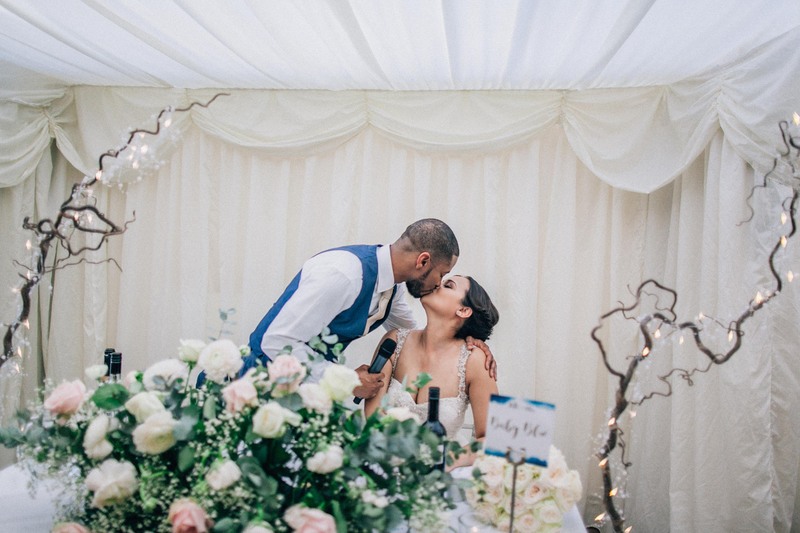 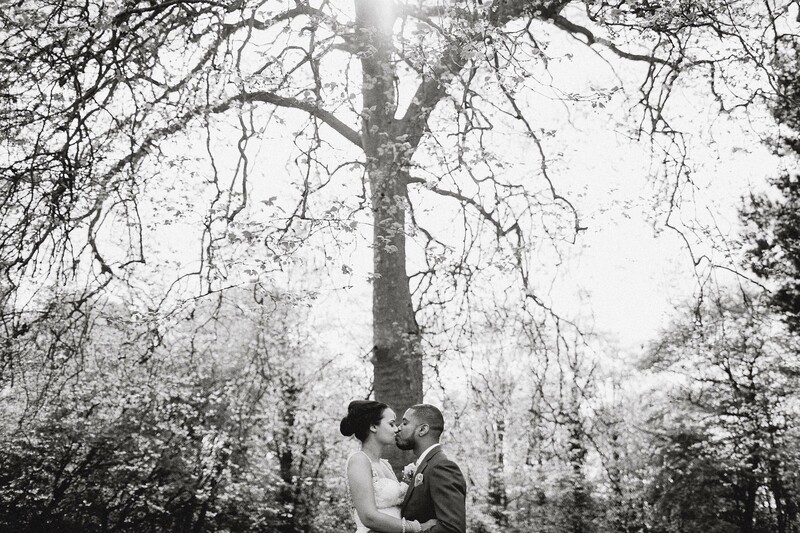 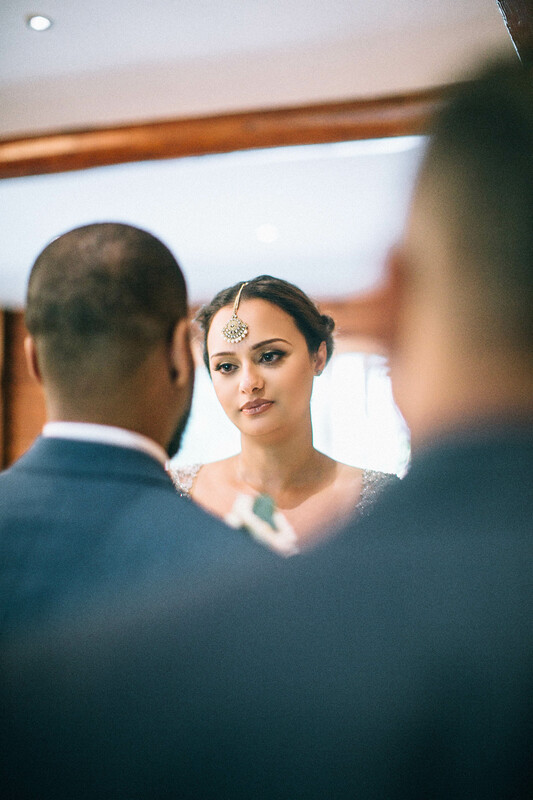 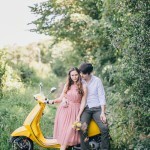 This was a beautiful multicultural Spring wedding that was hosted at Gilwell Park. 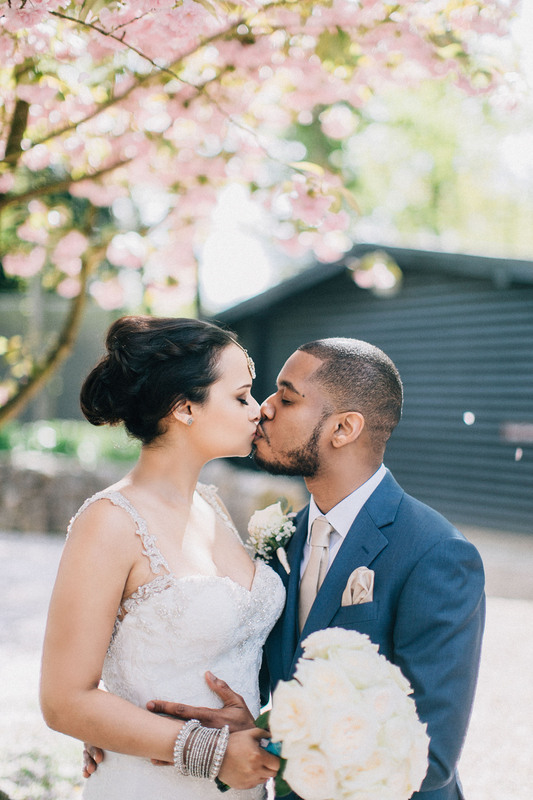 The grounds were abundant with blossoming cherry trees. 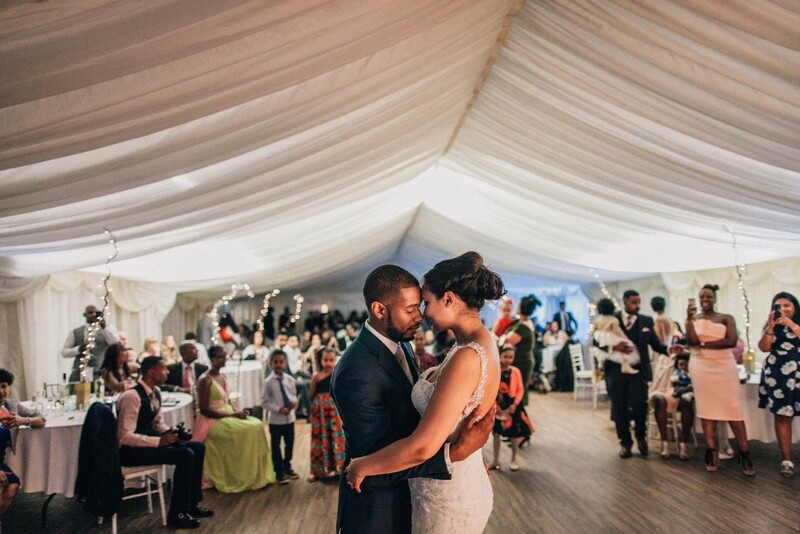 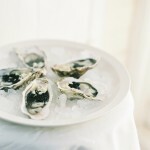 This was a unique venue and theme and all the details were well thought out.